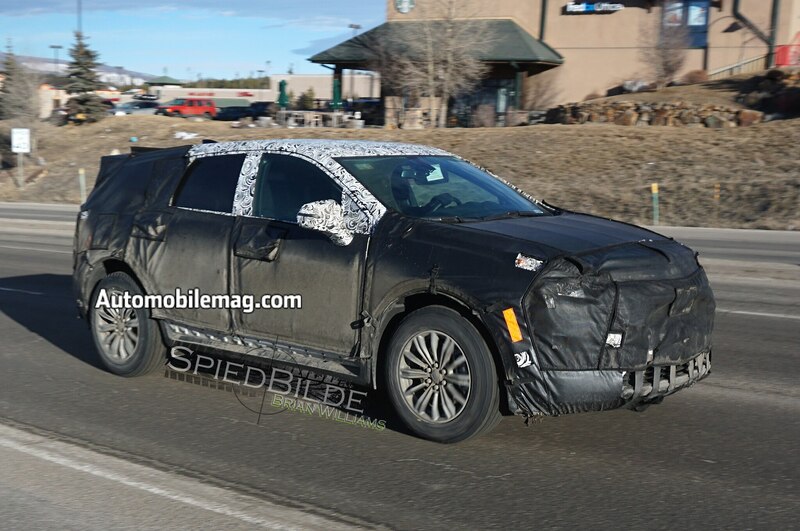 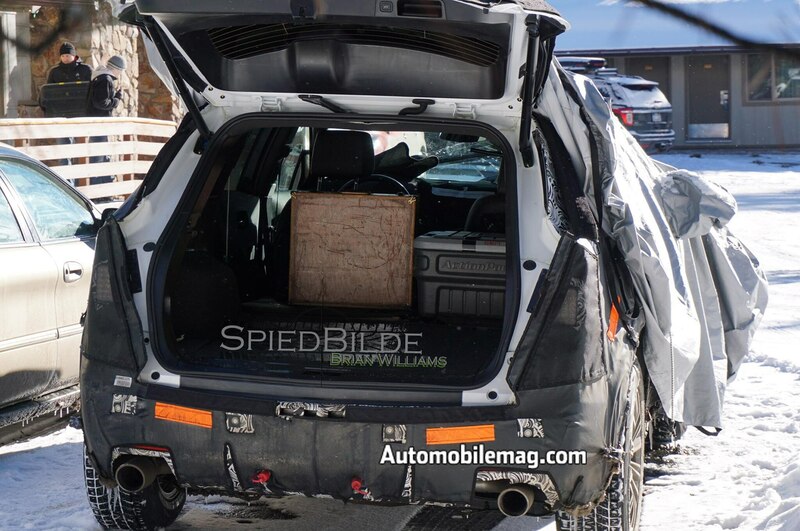 Another camouflaged mule for the upcoming Cadillac XT5, which our shooters spotted cold-weather testing, gives us a few more hints about the upcoming crossover. 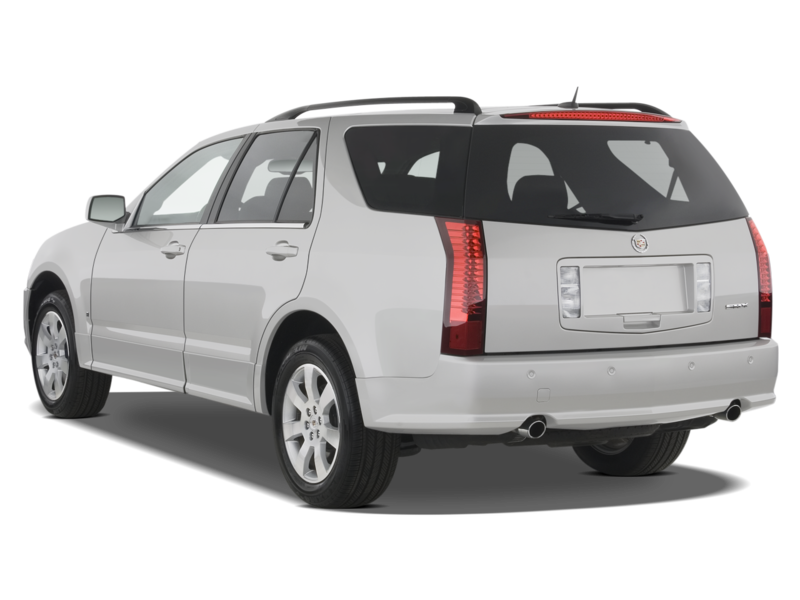 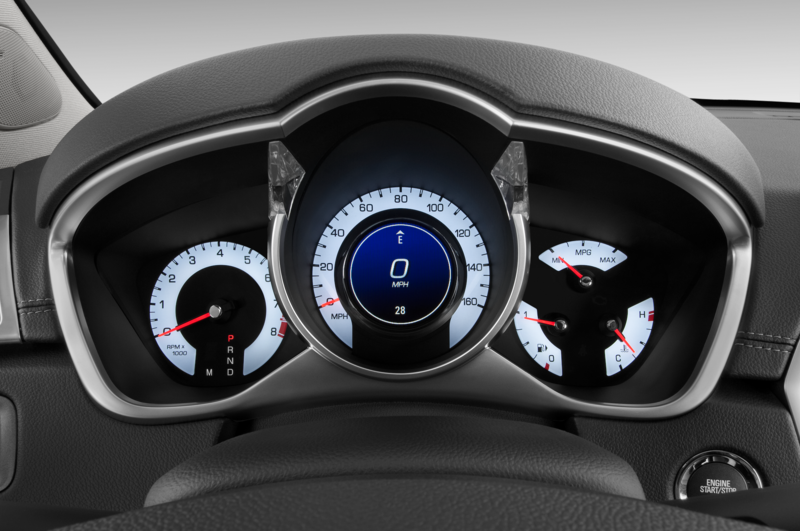 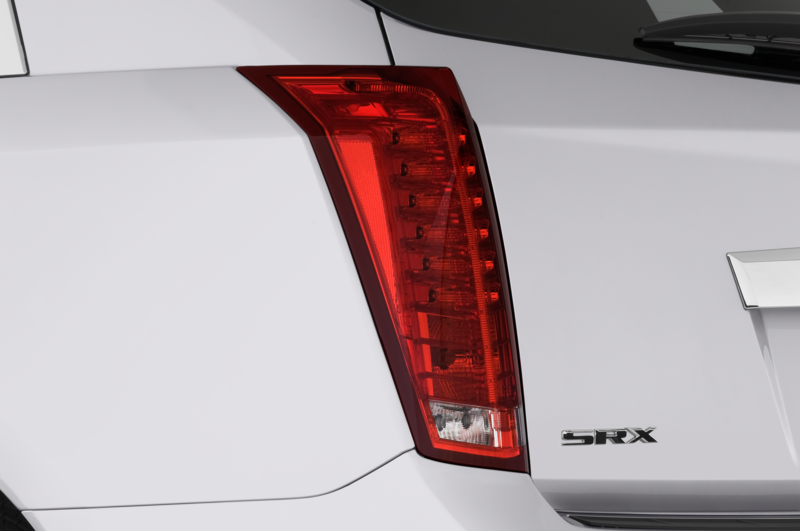 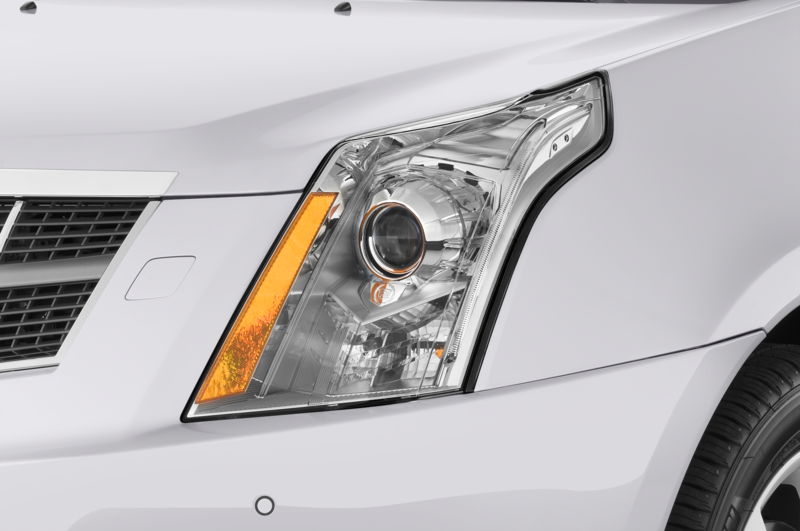 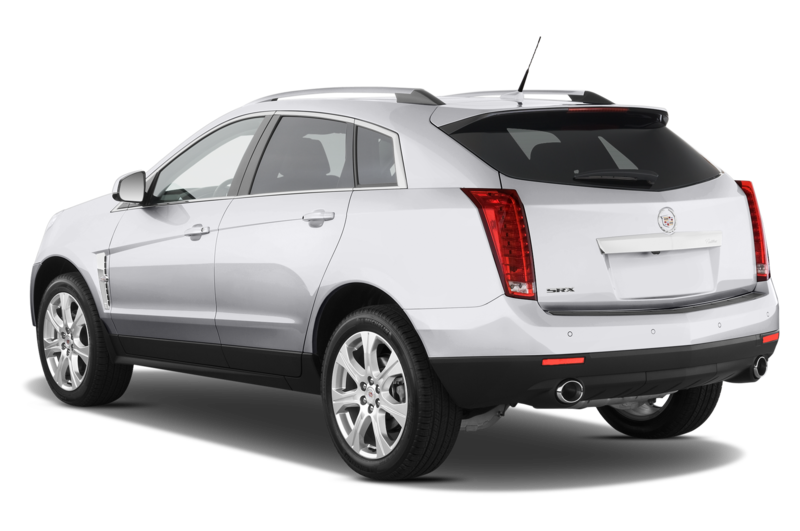 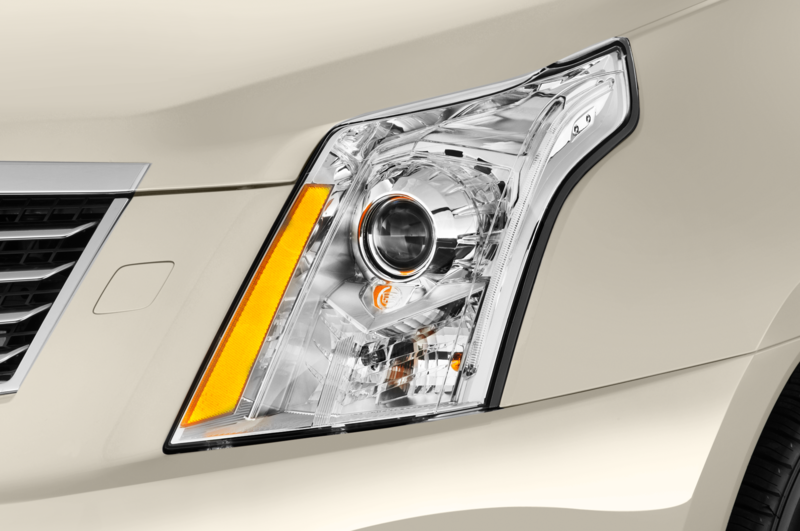 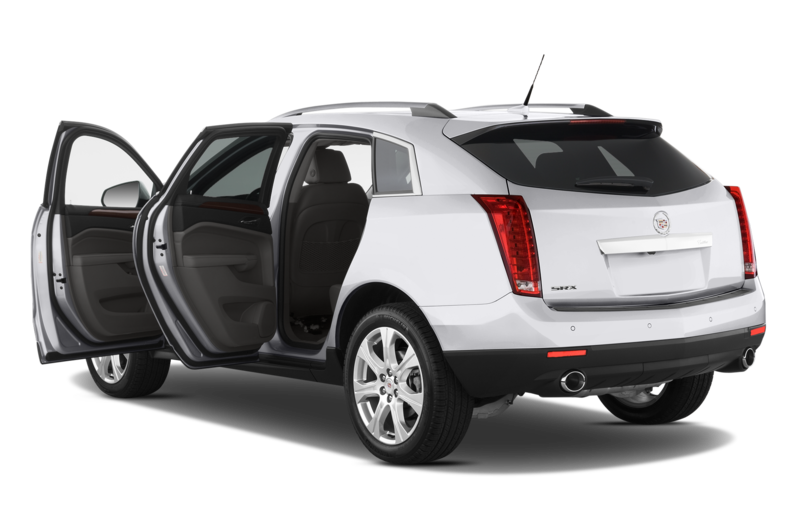 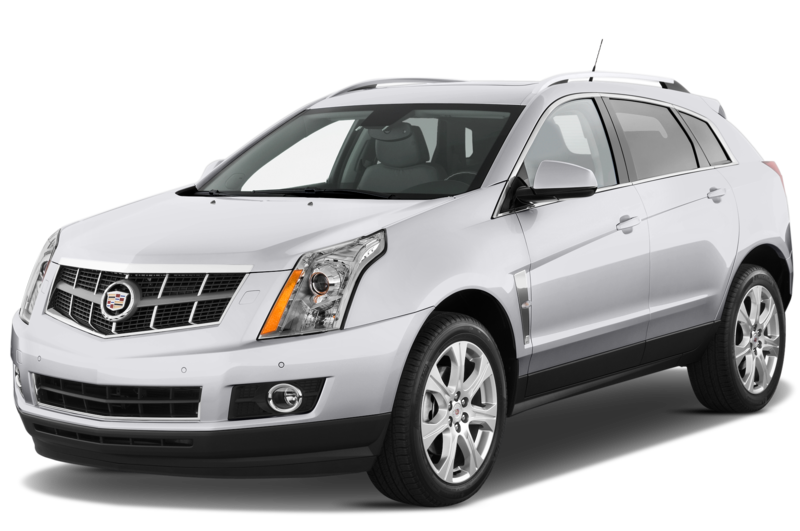 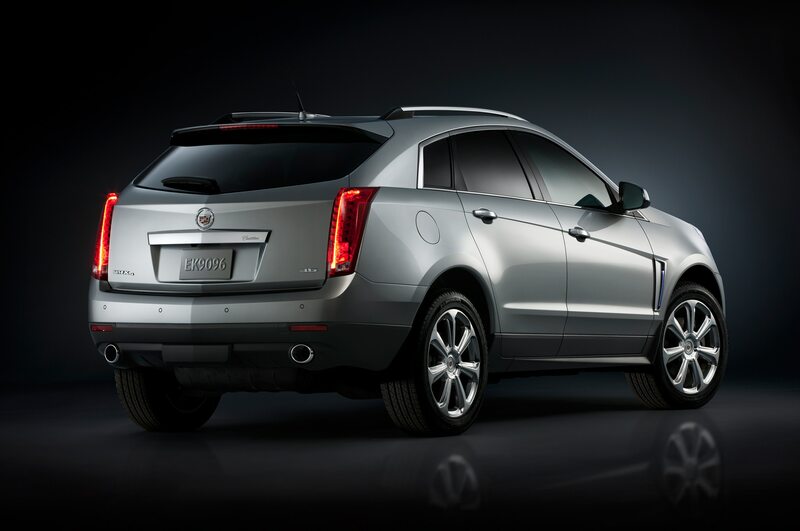 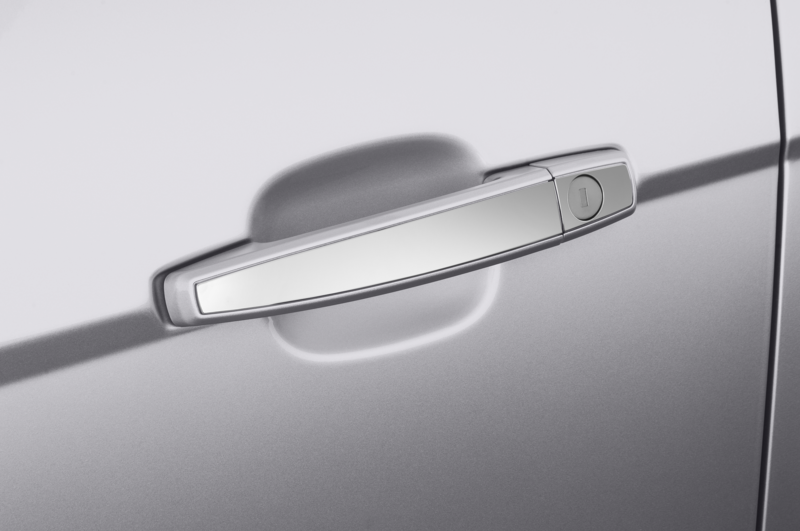 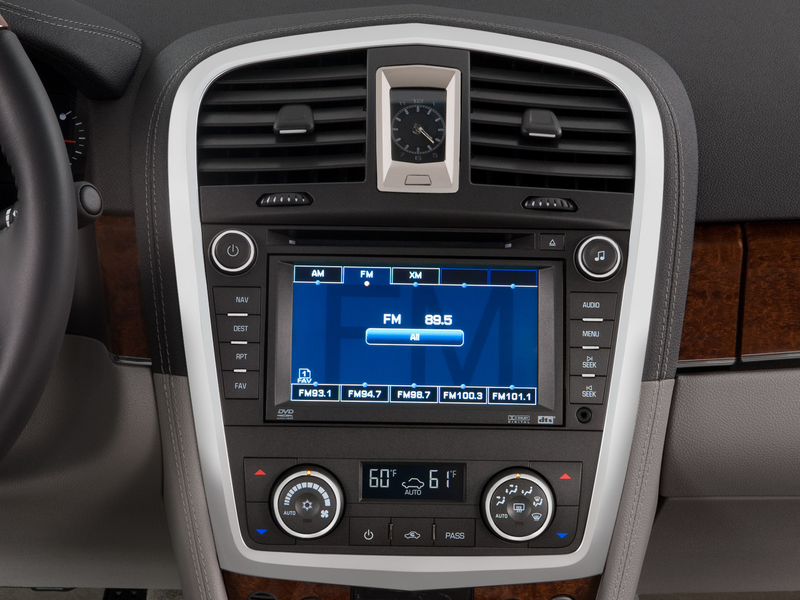 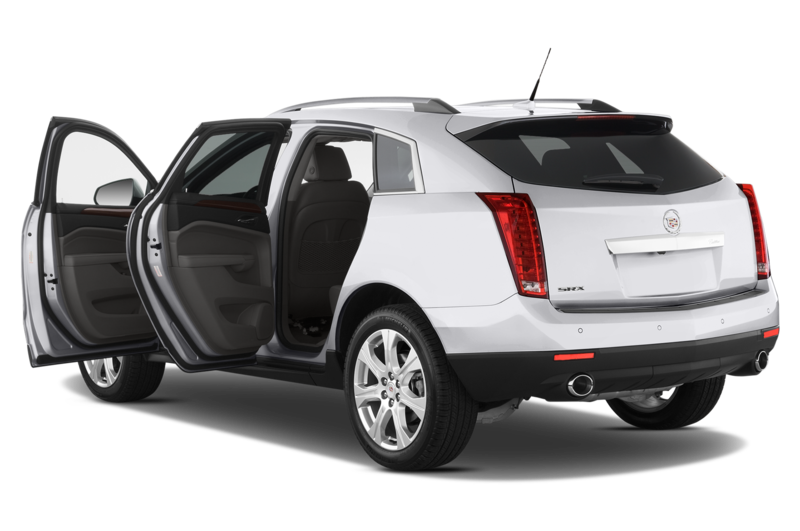 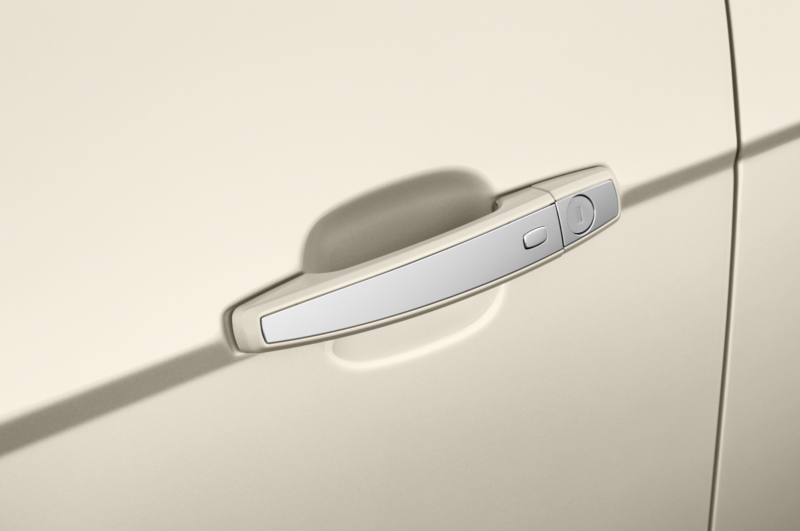 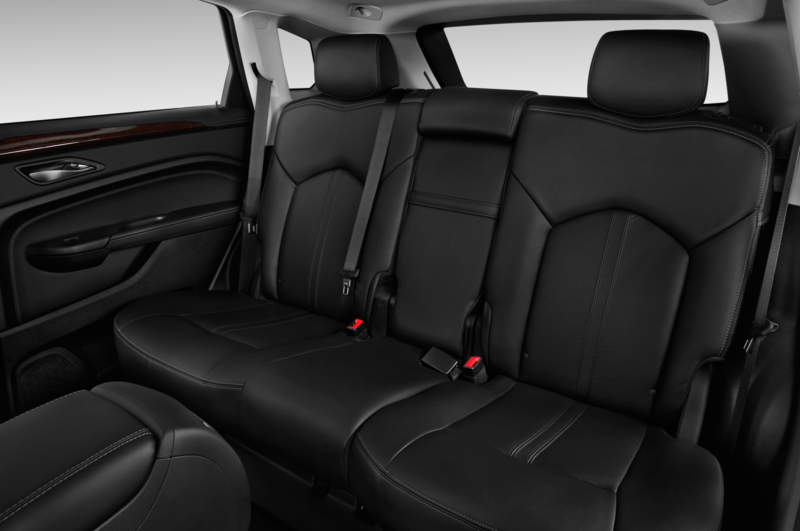 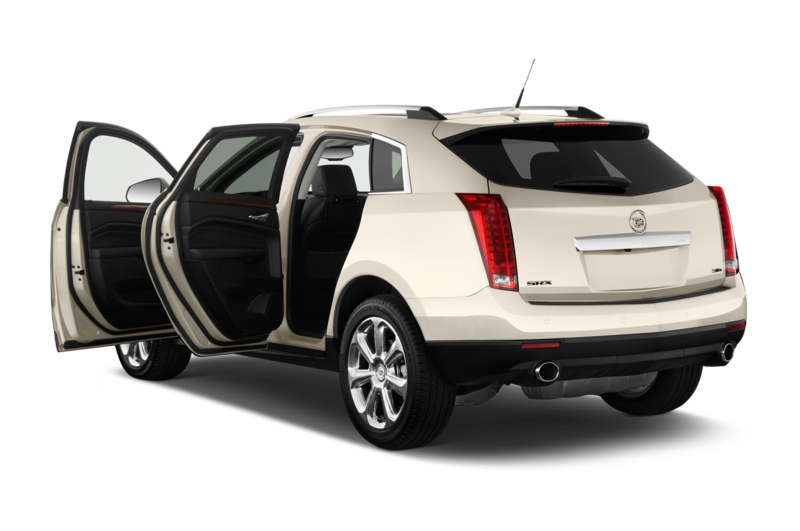 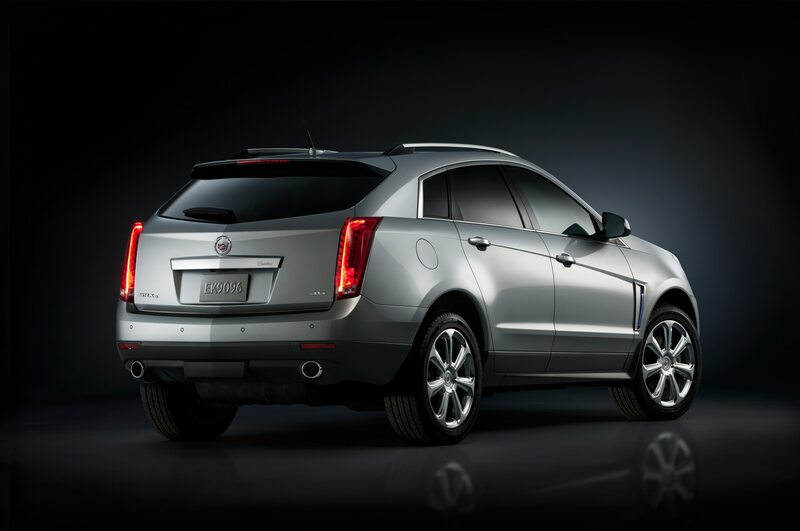 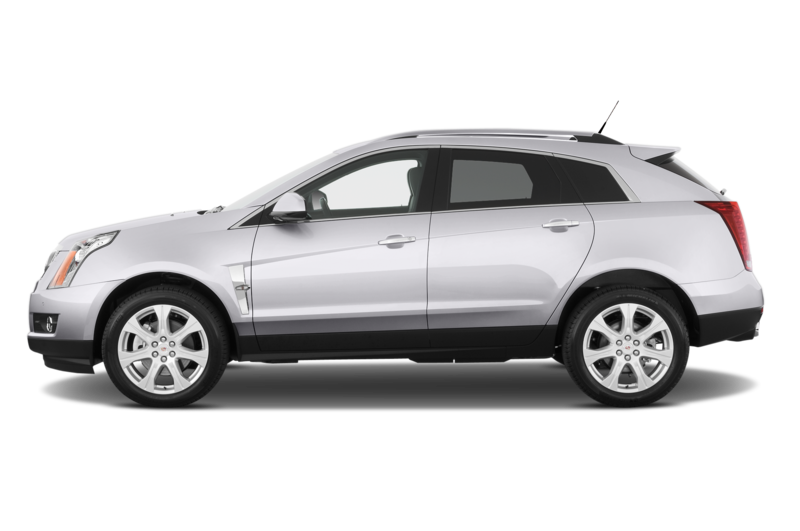 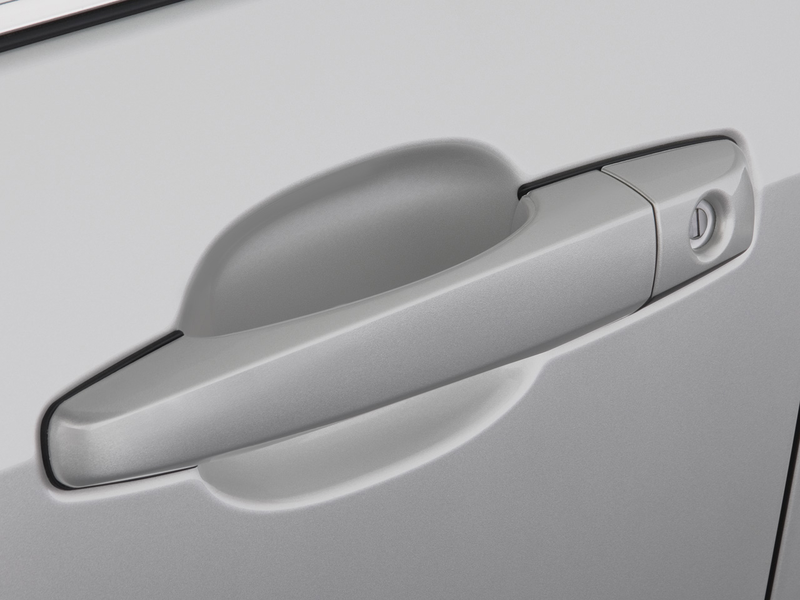 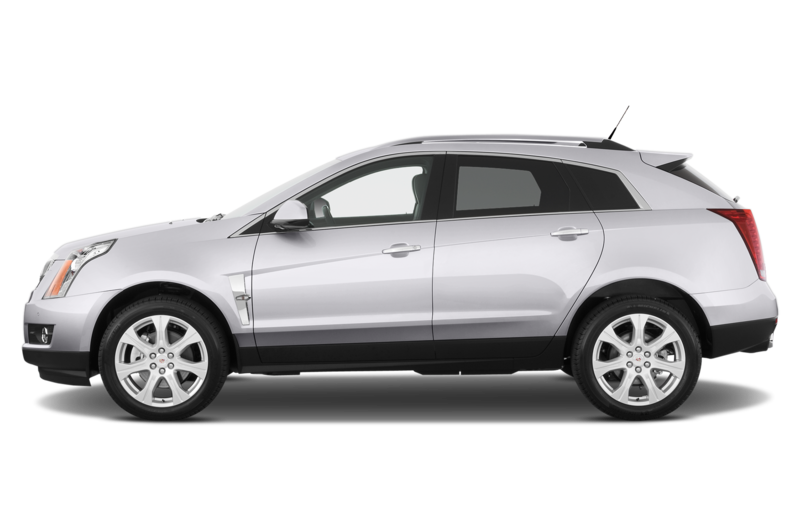 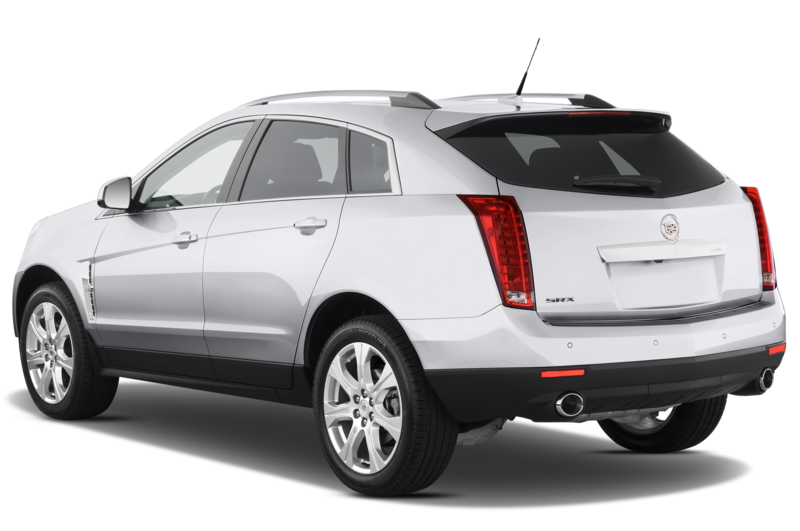 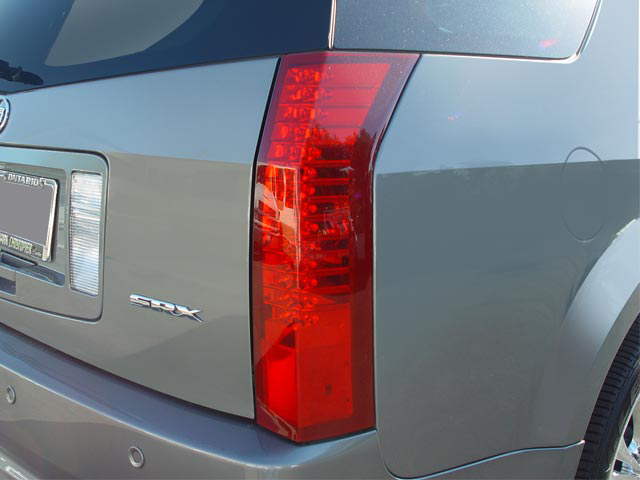 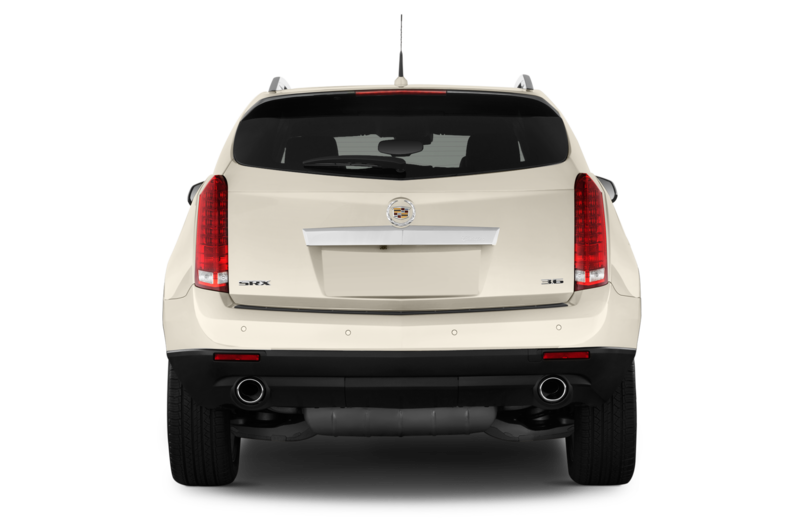 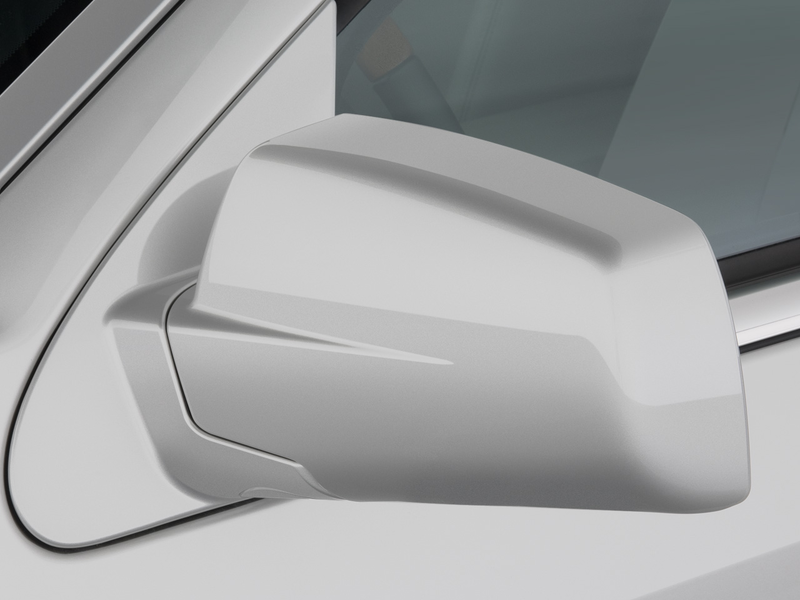 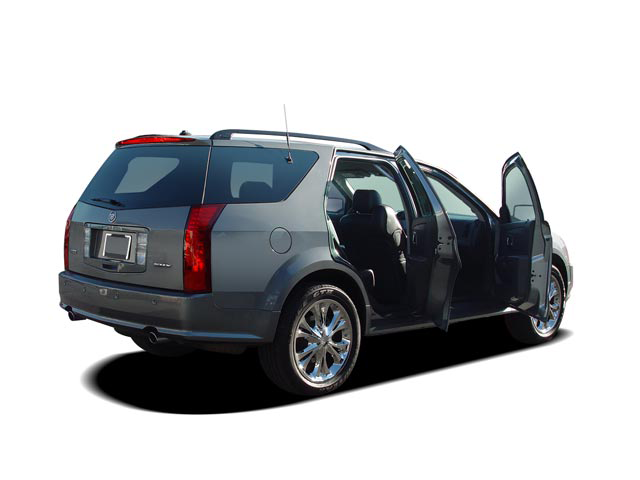 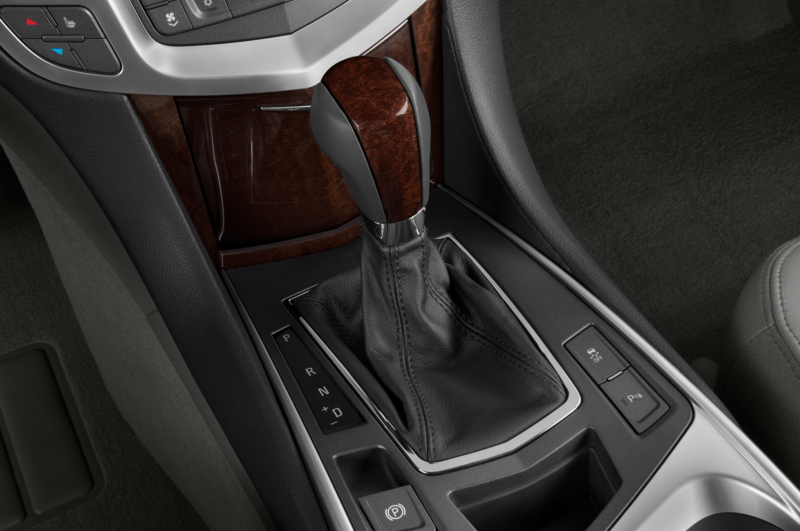 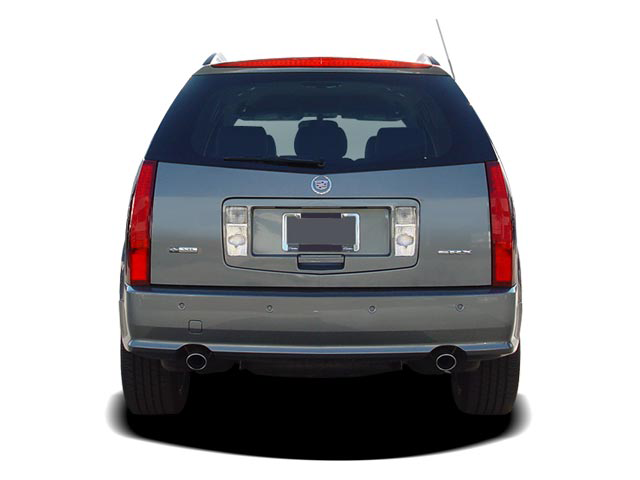 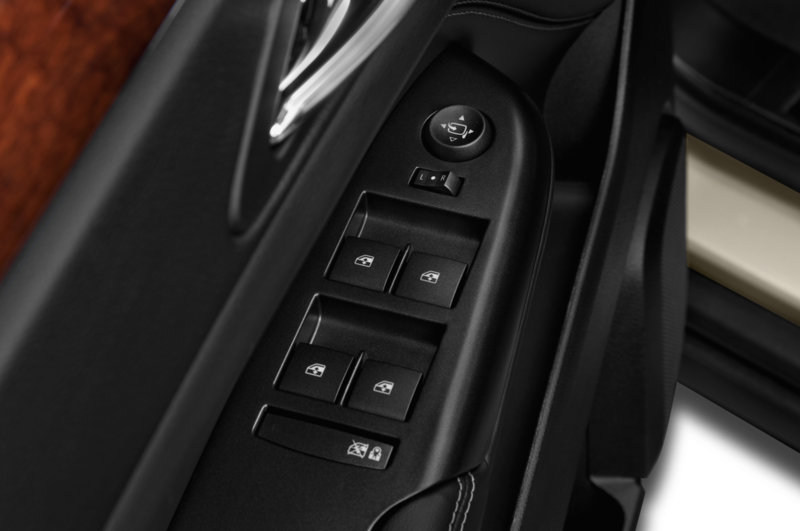 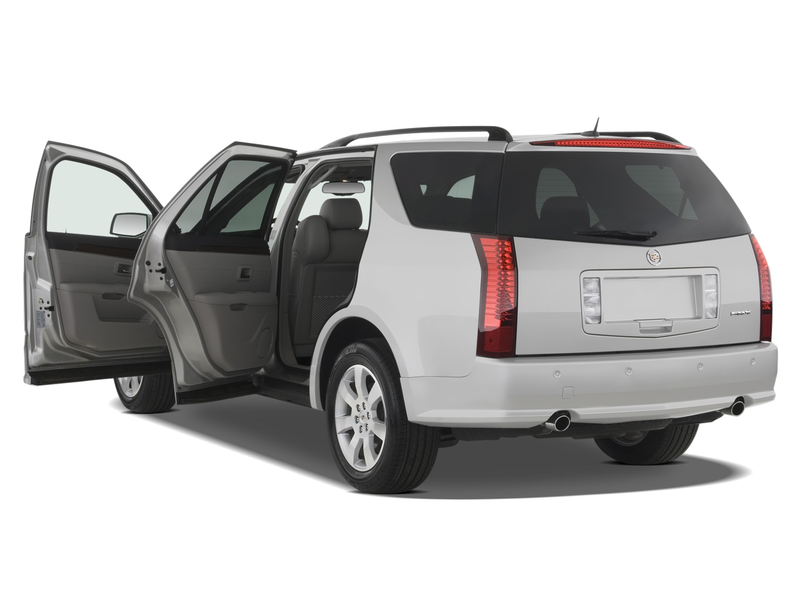 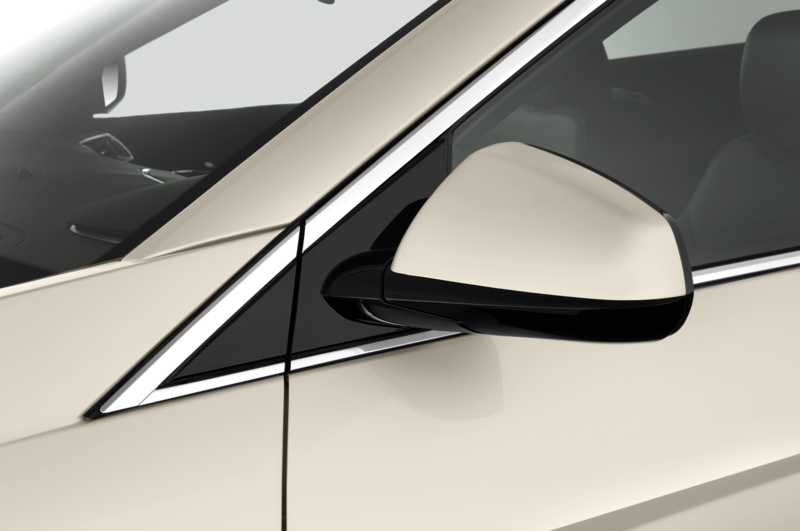 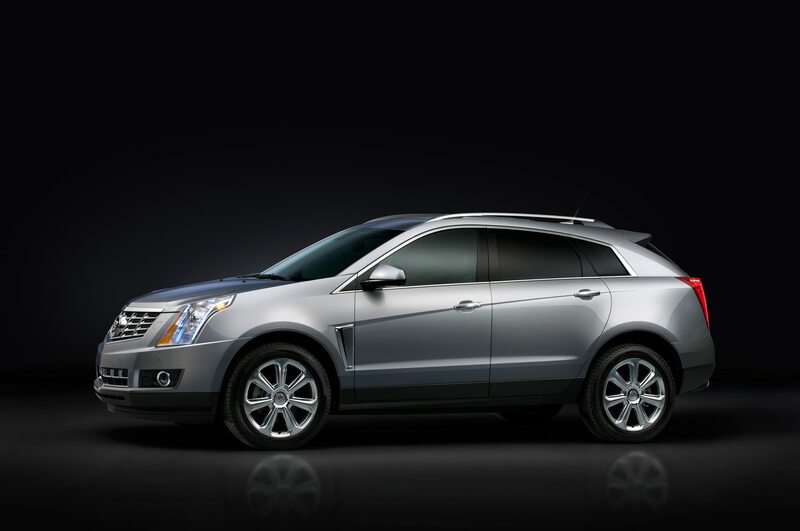 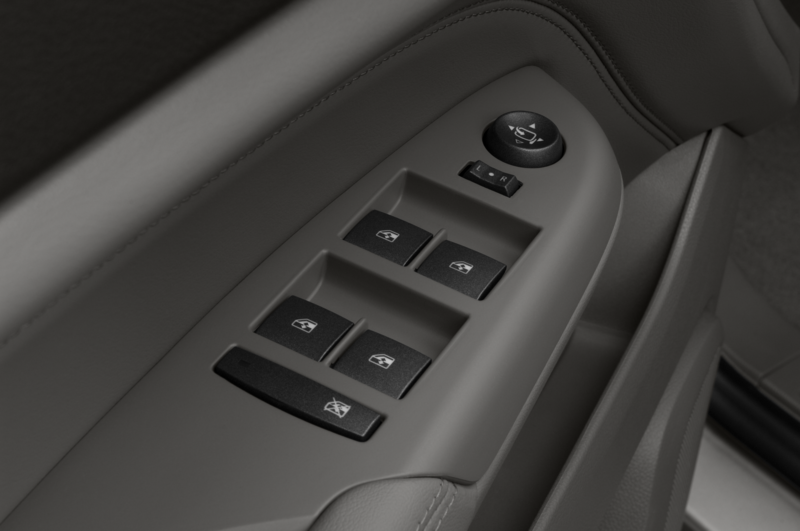 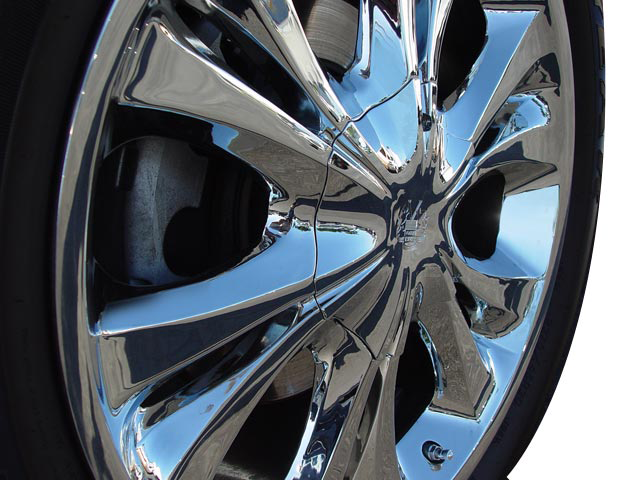 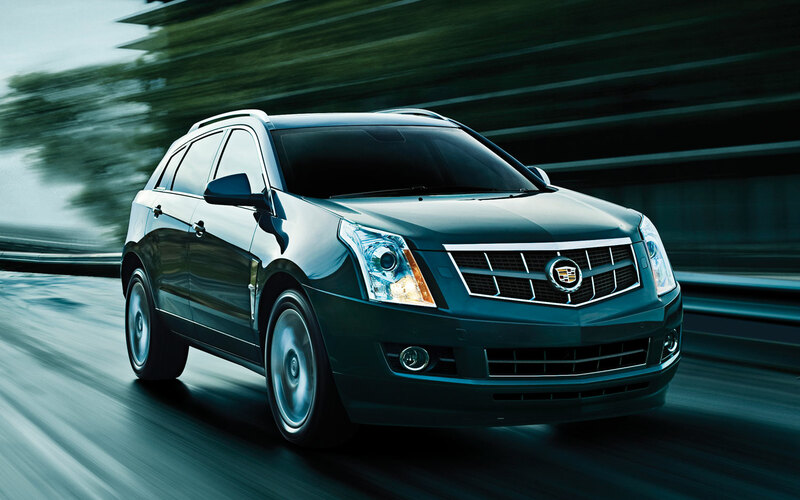 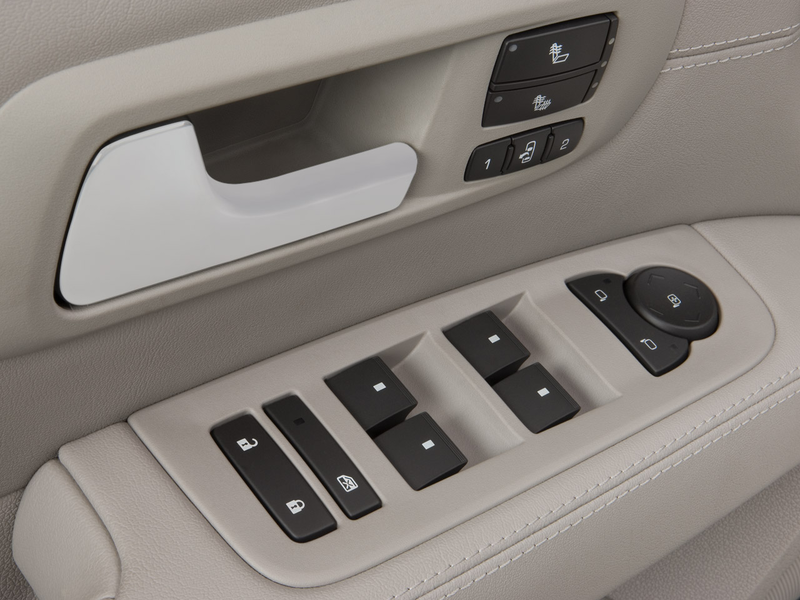 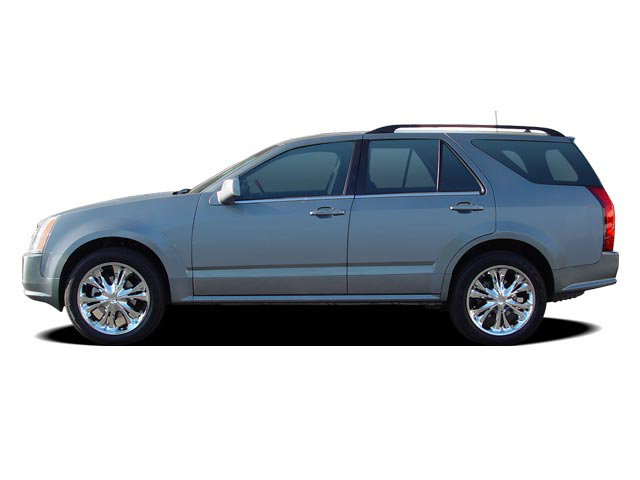 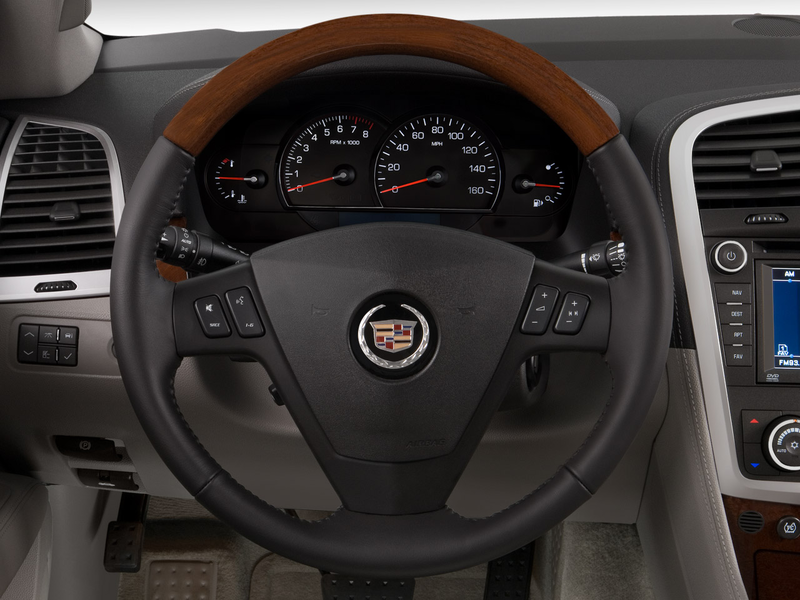 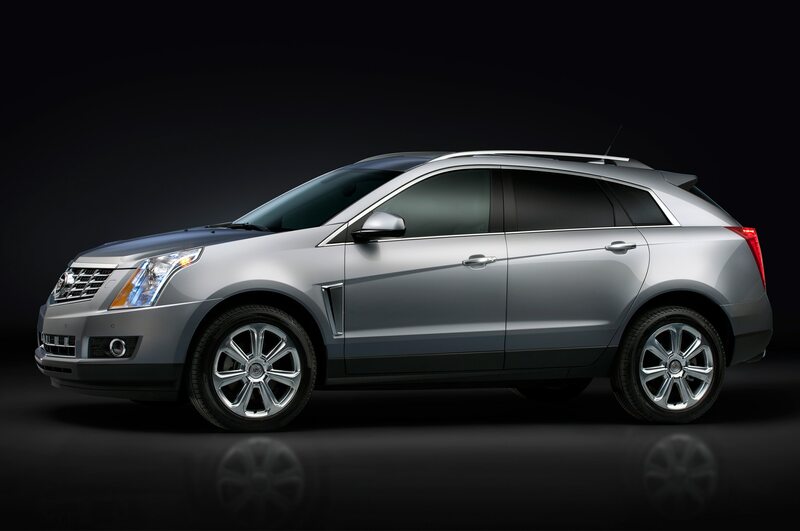 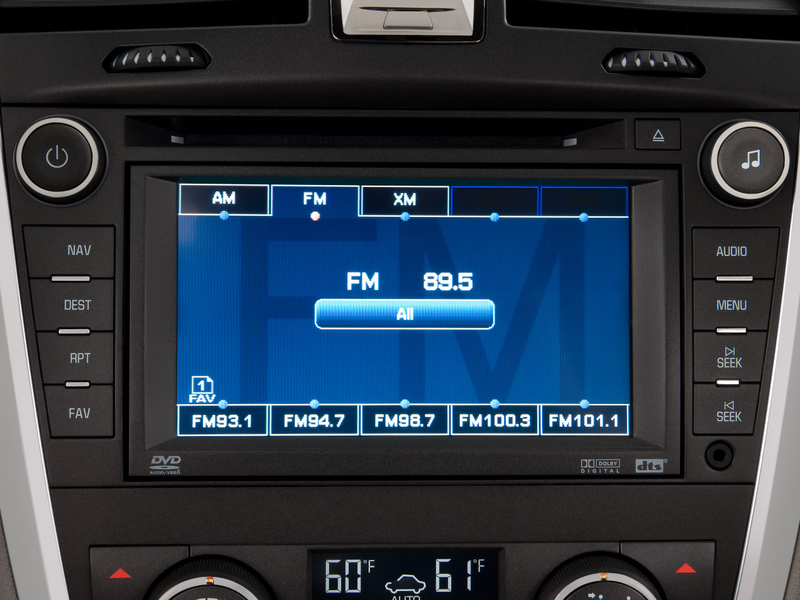 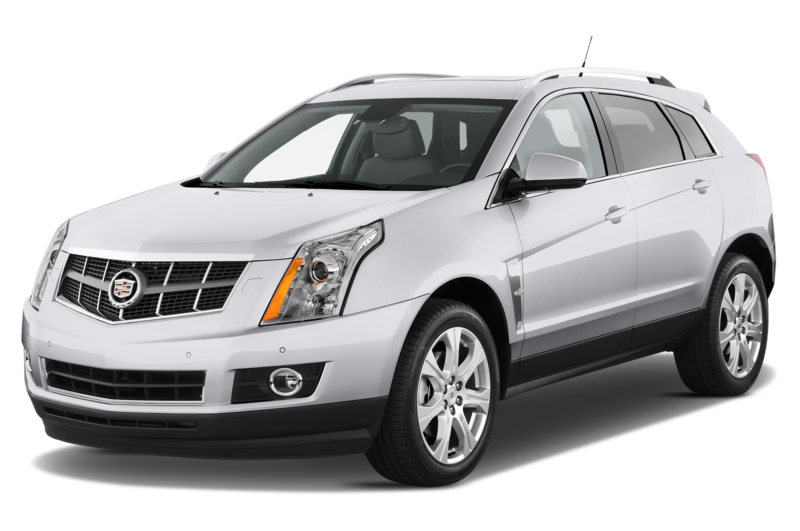 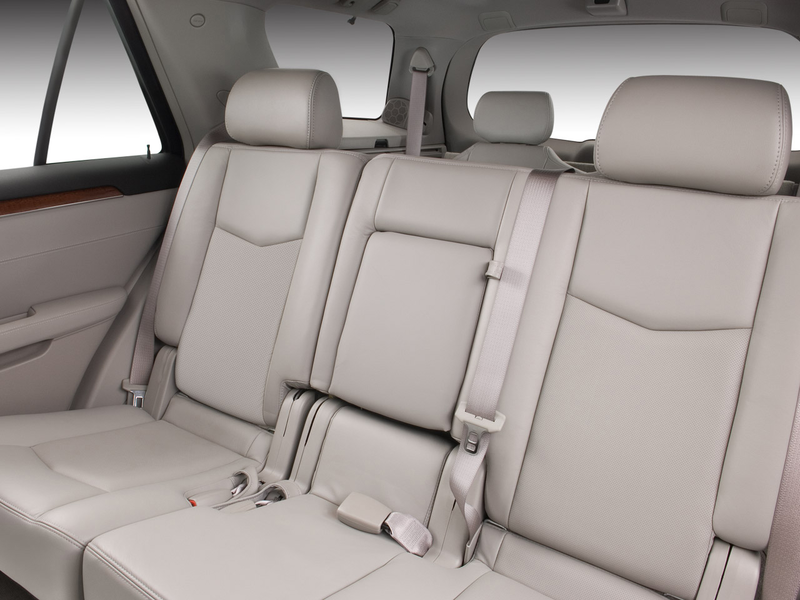 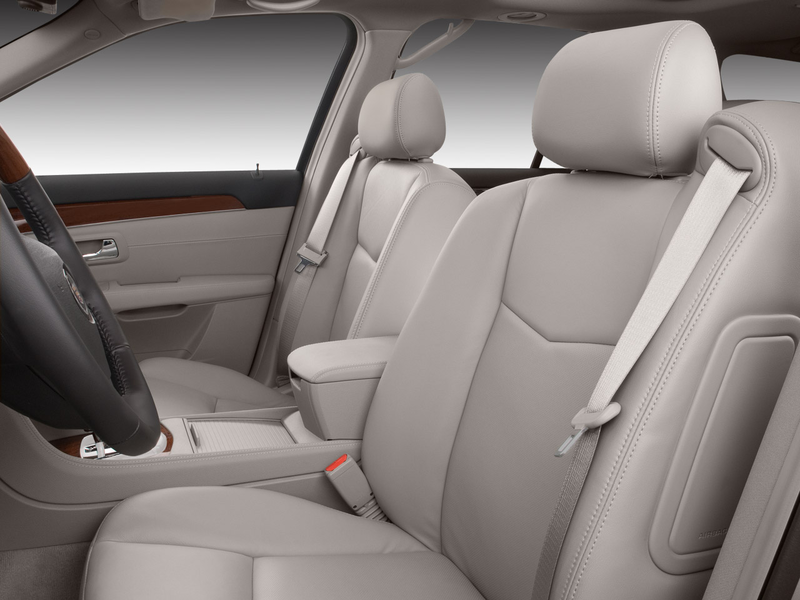 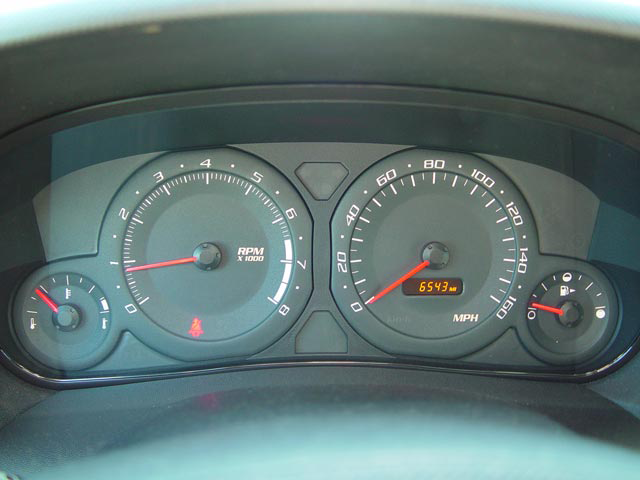 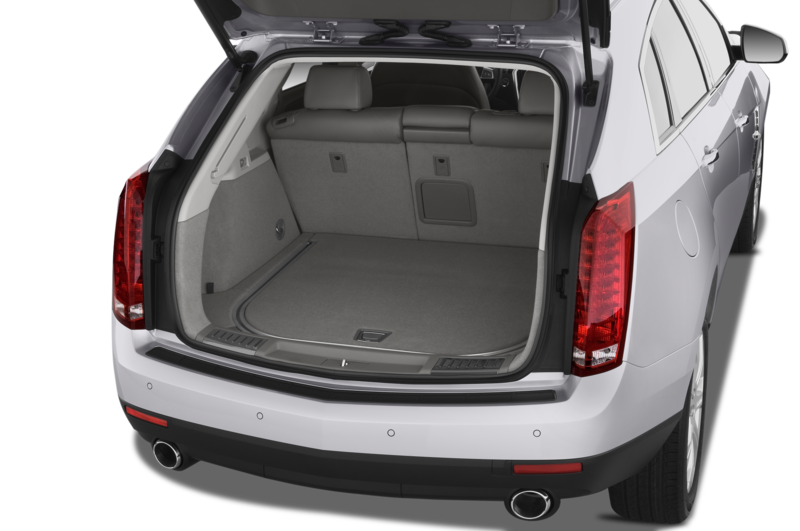 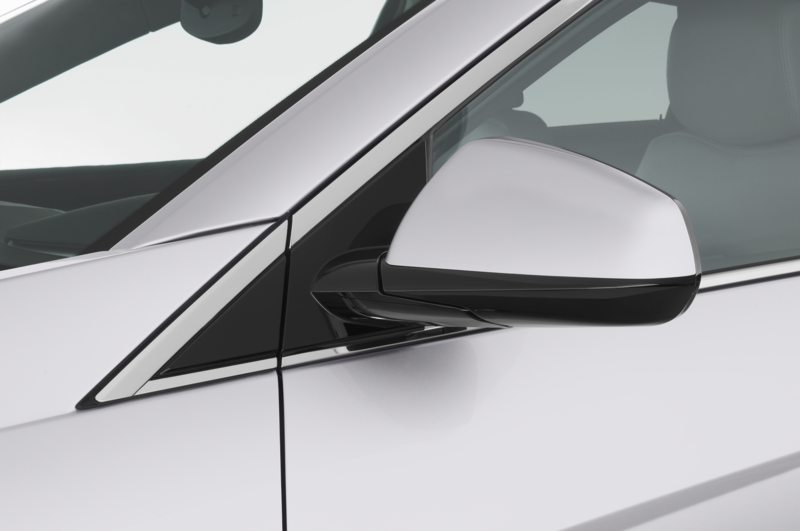 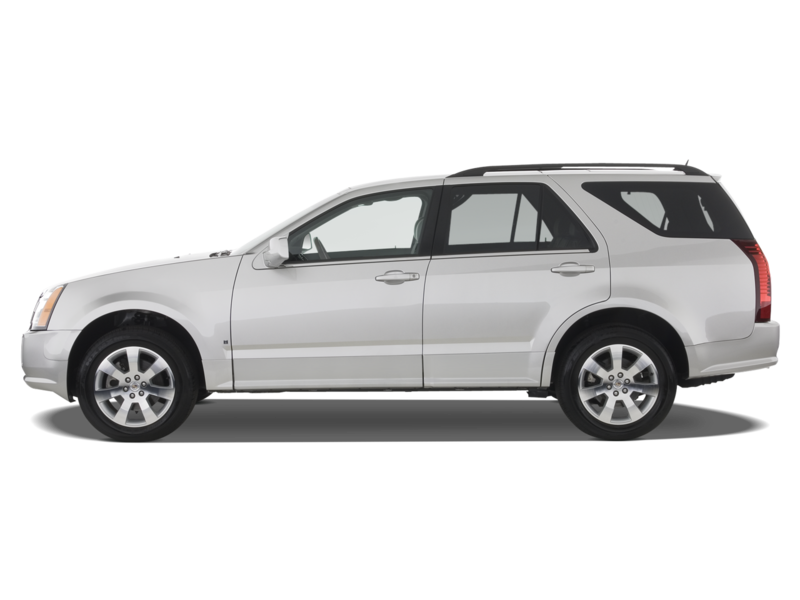 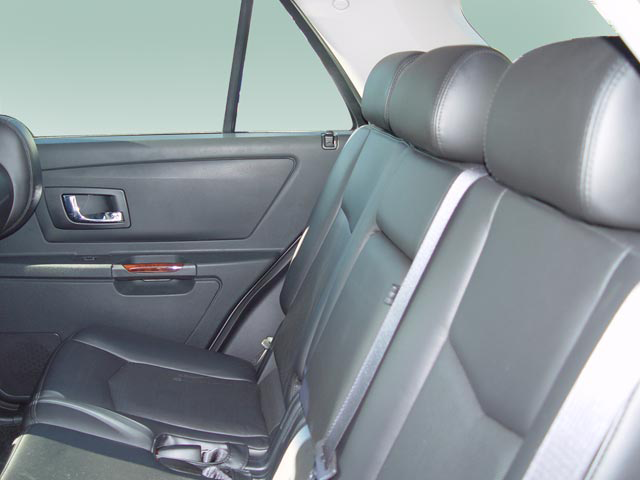 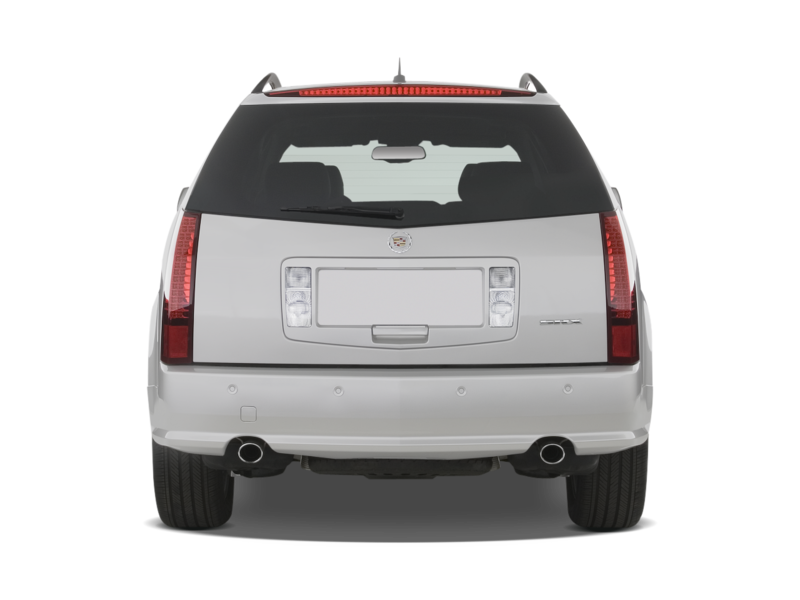 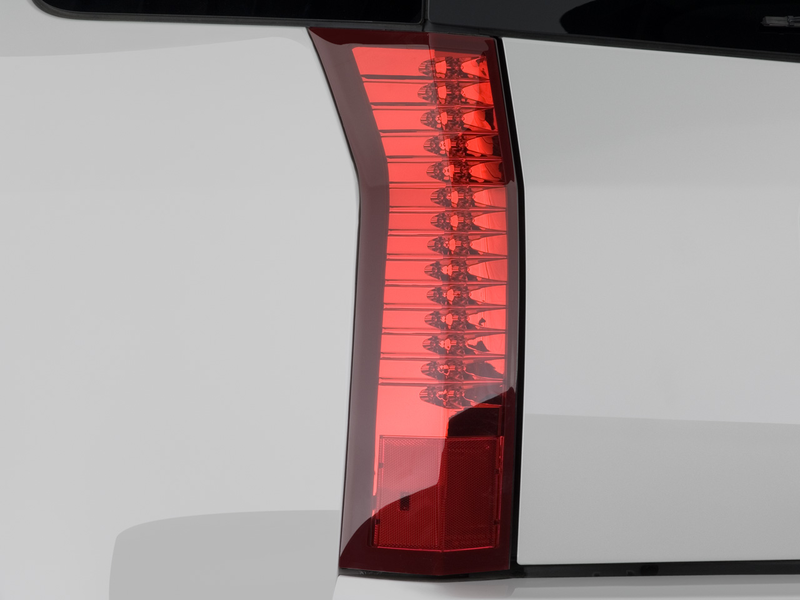 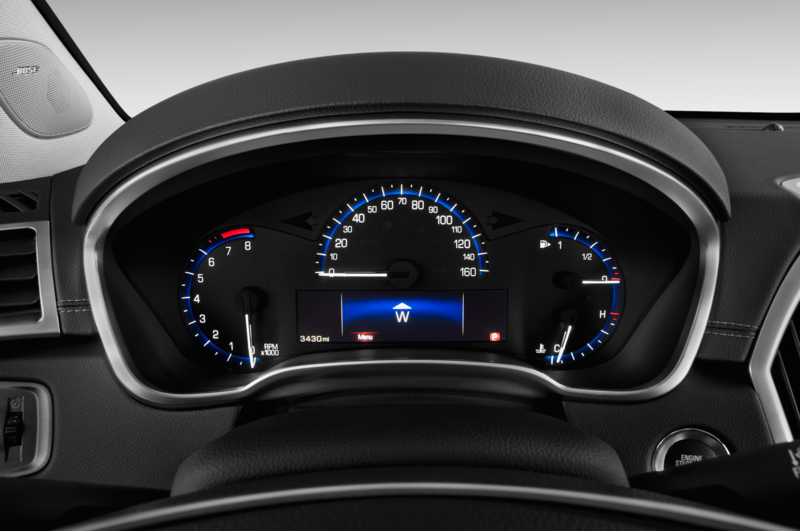 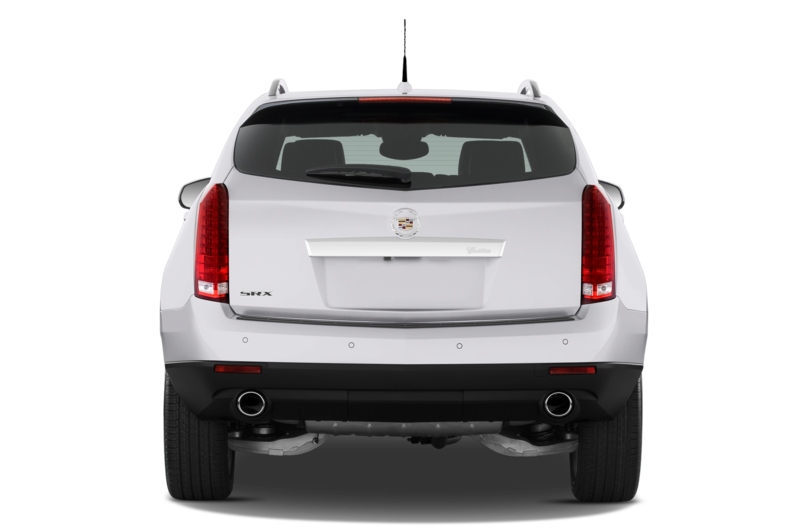 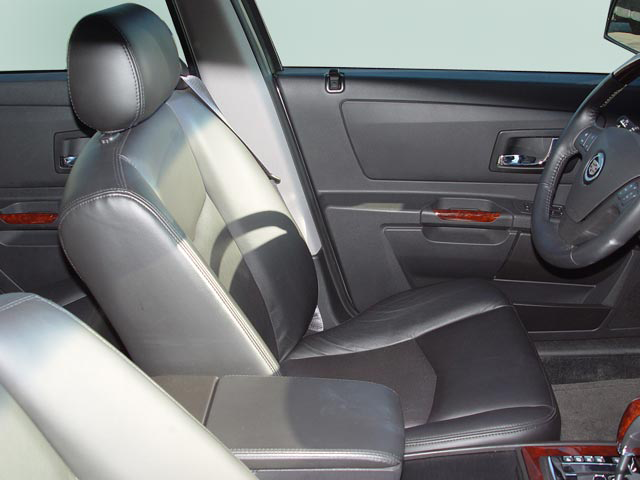 The new model should grow a little bit compared to today’s SRX, and will have a more modern design. 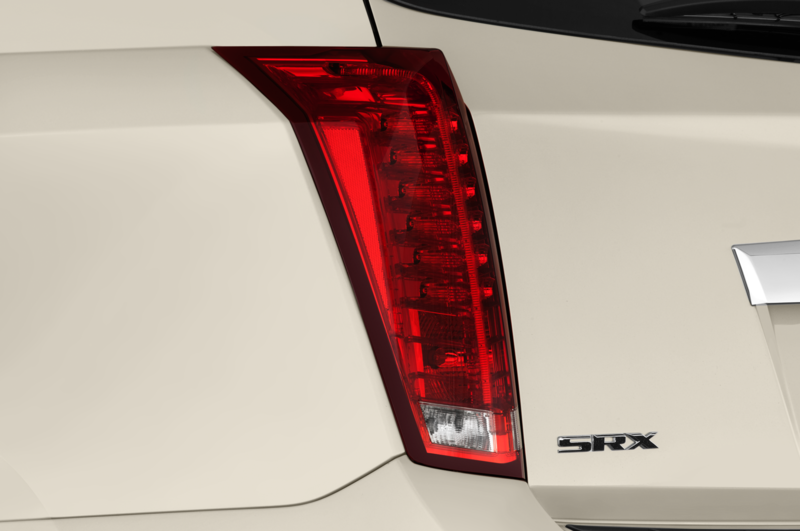 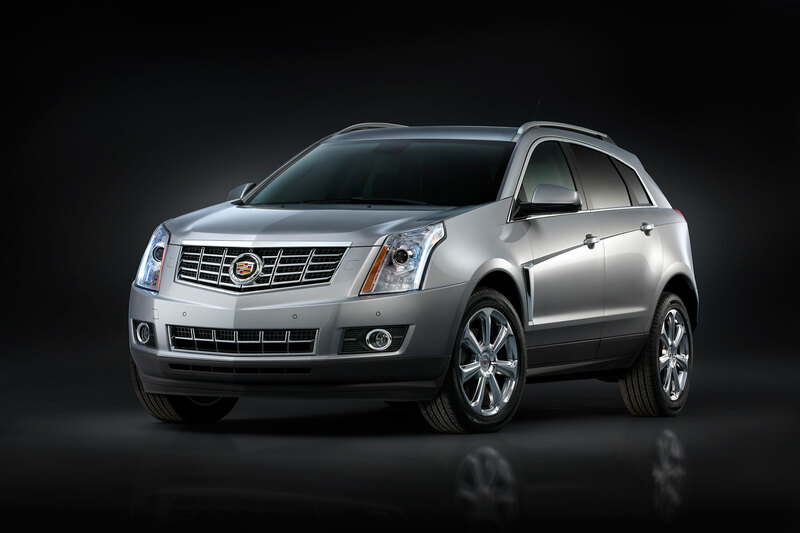 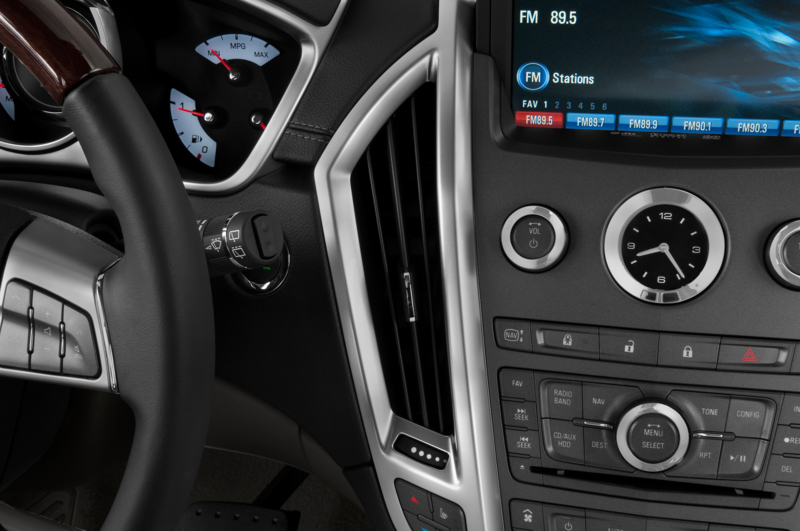 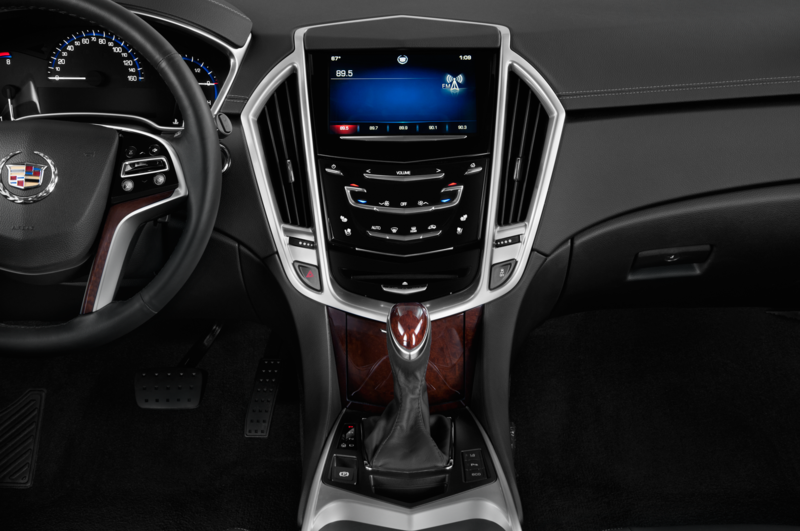 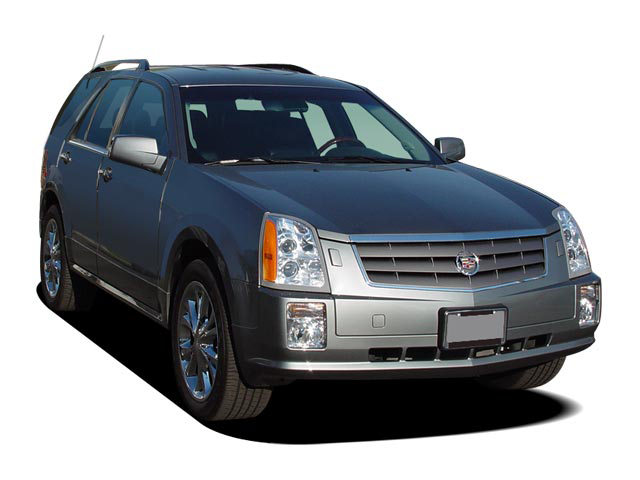 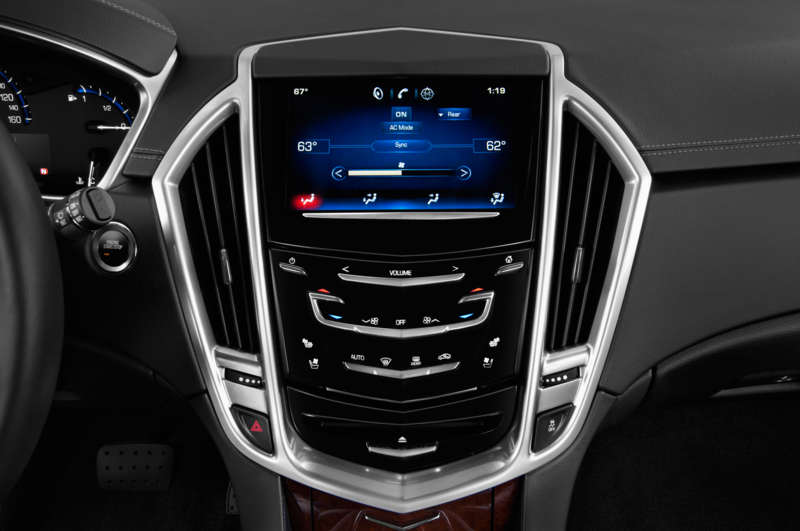 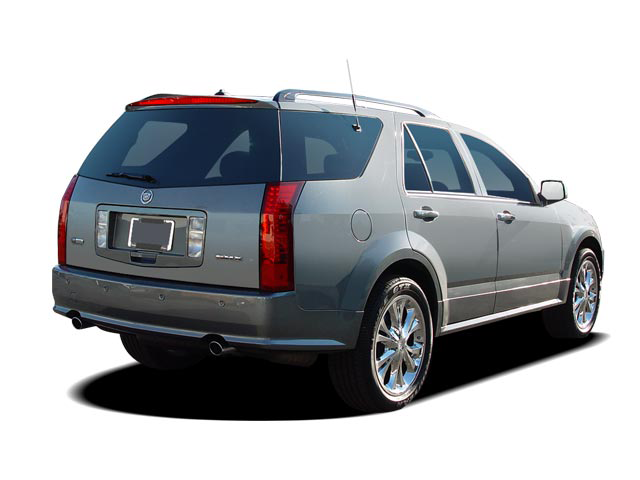 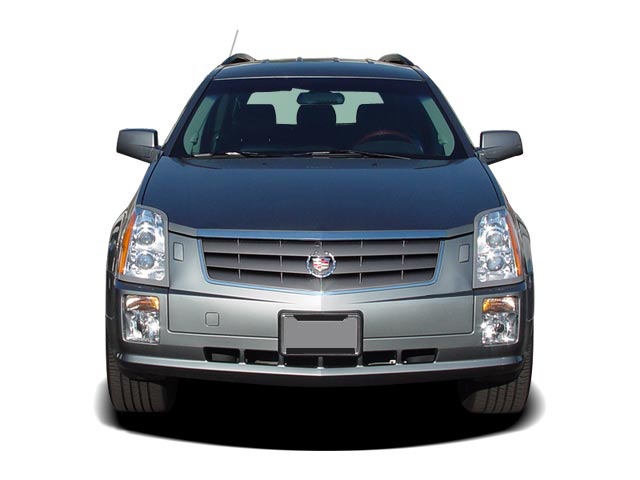 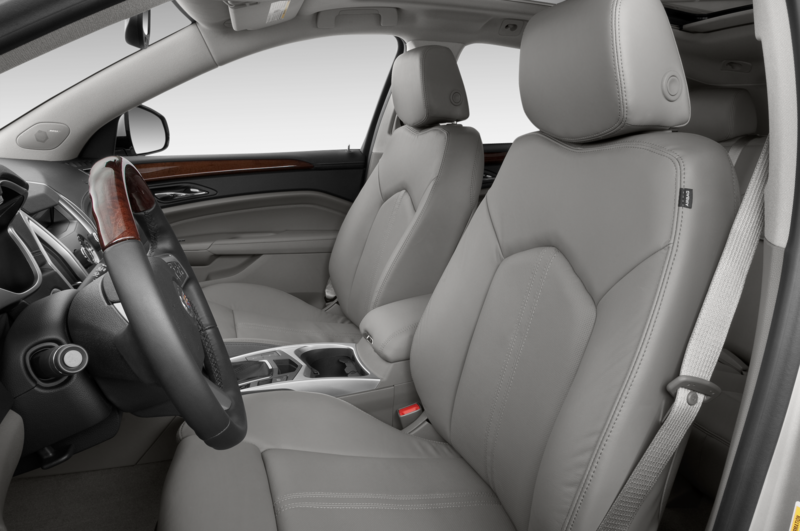 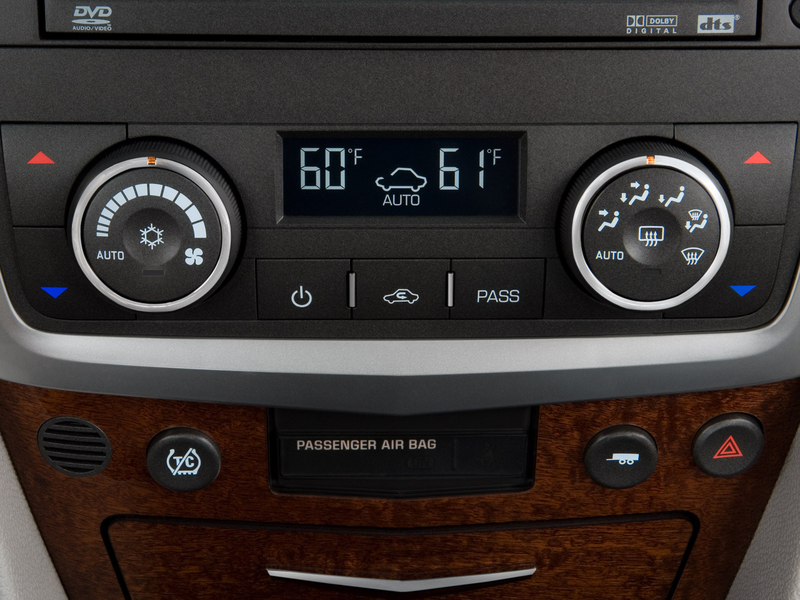 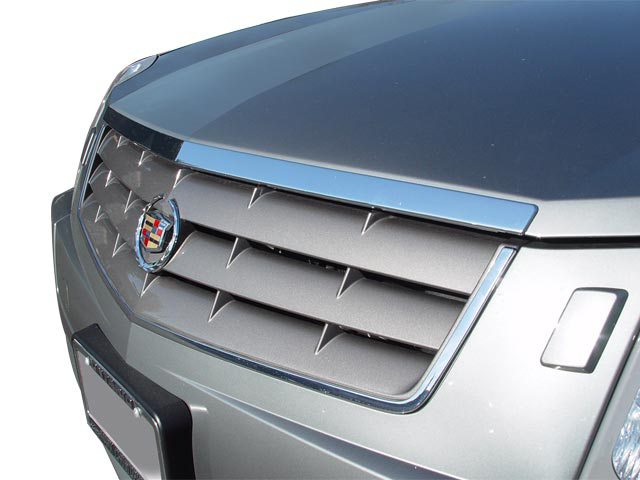 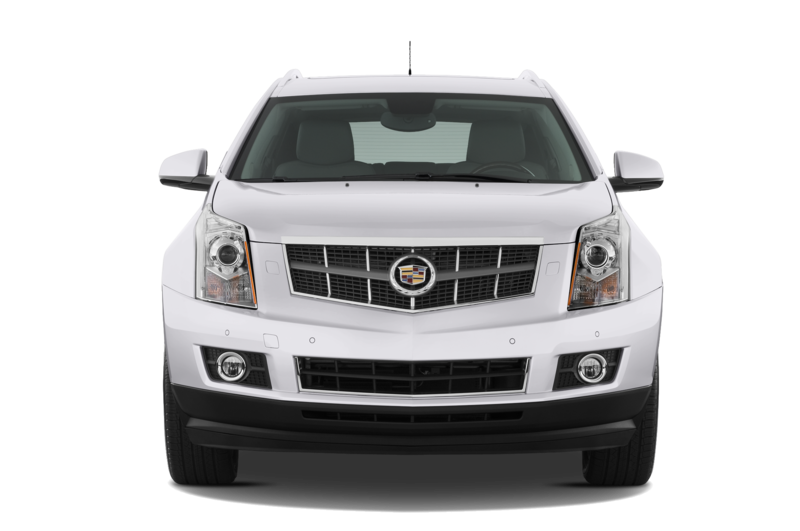 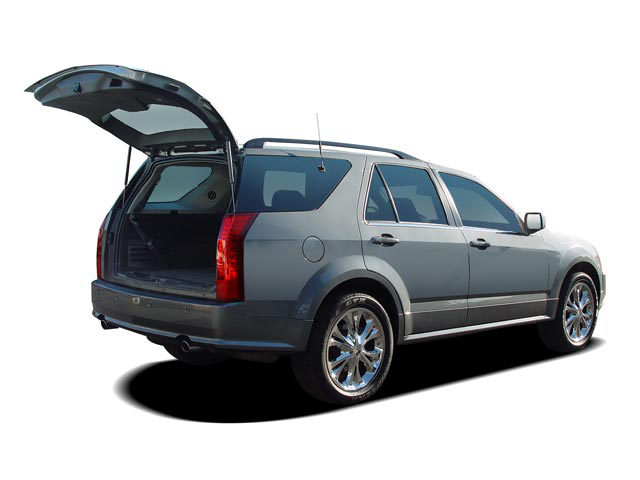 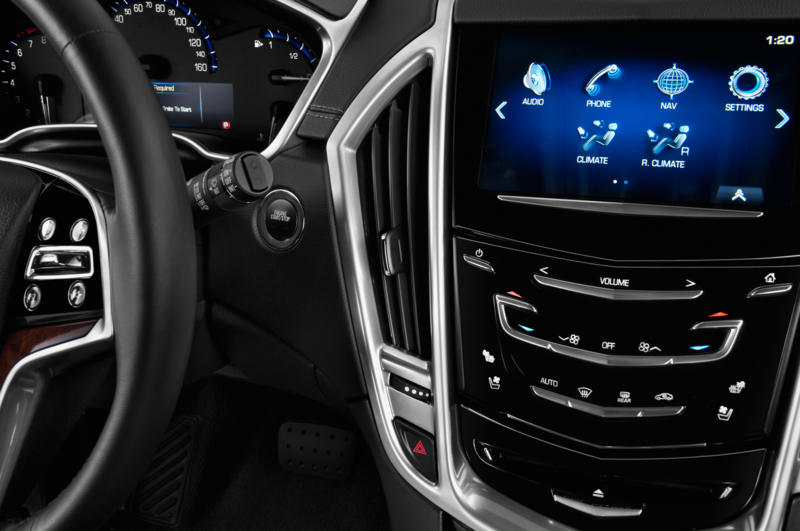 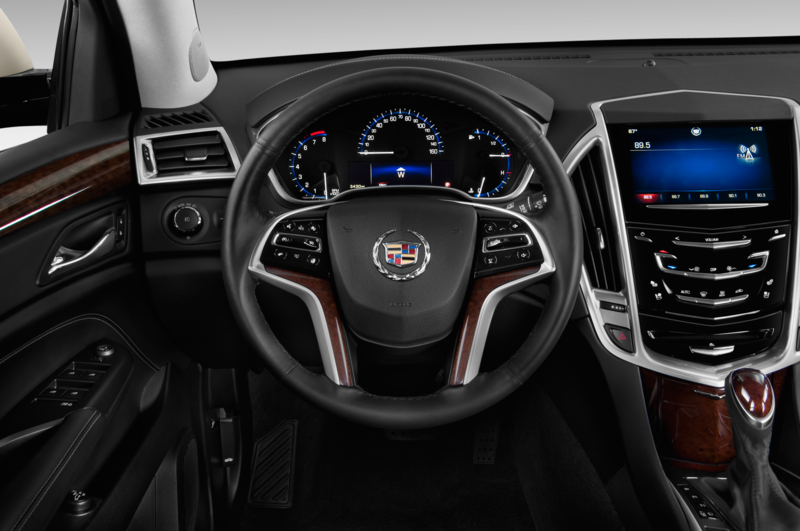 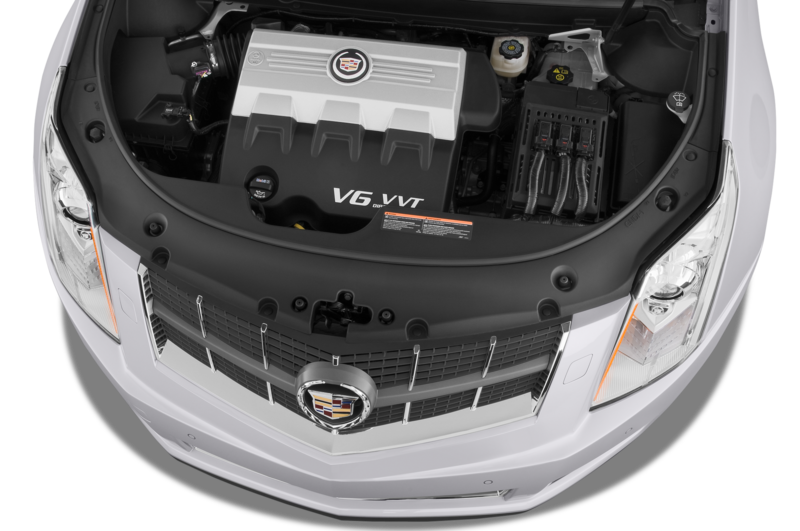 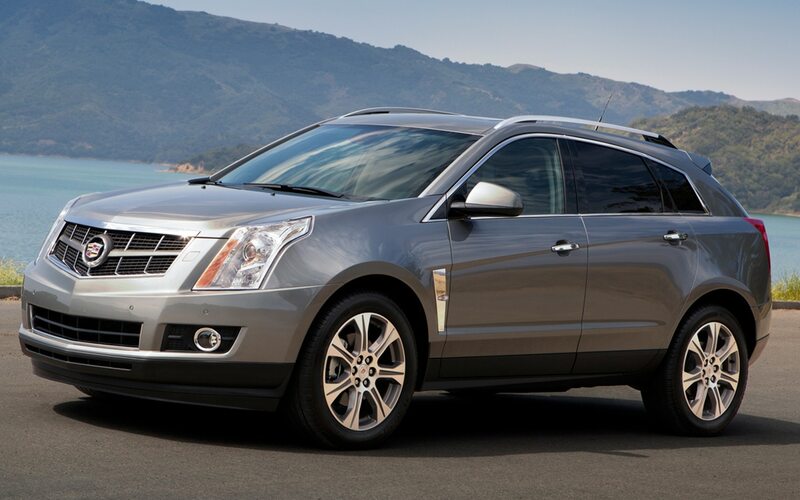 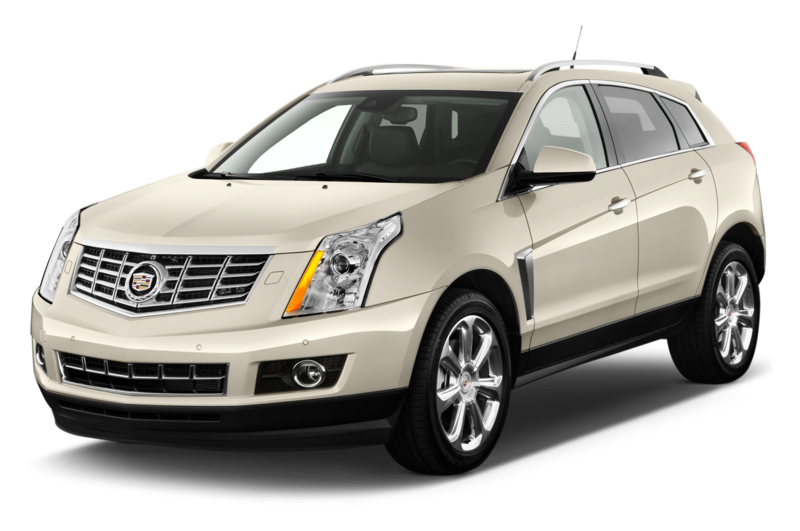 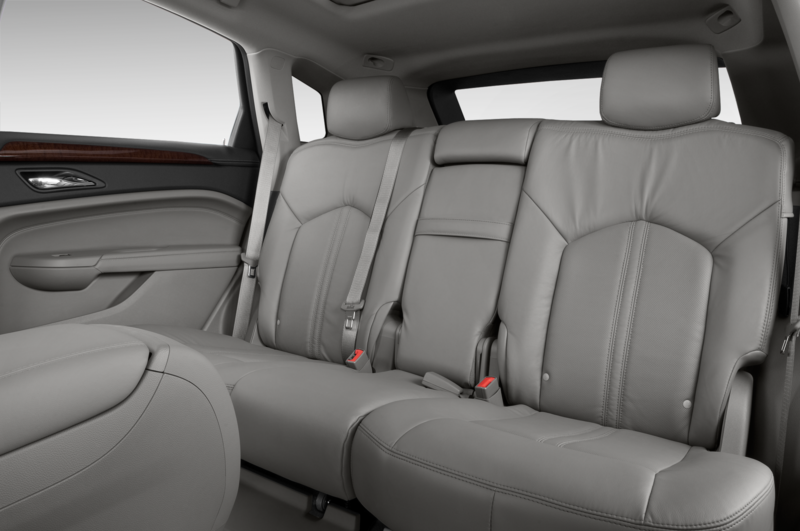 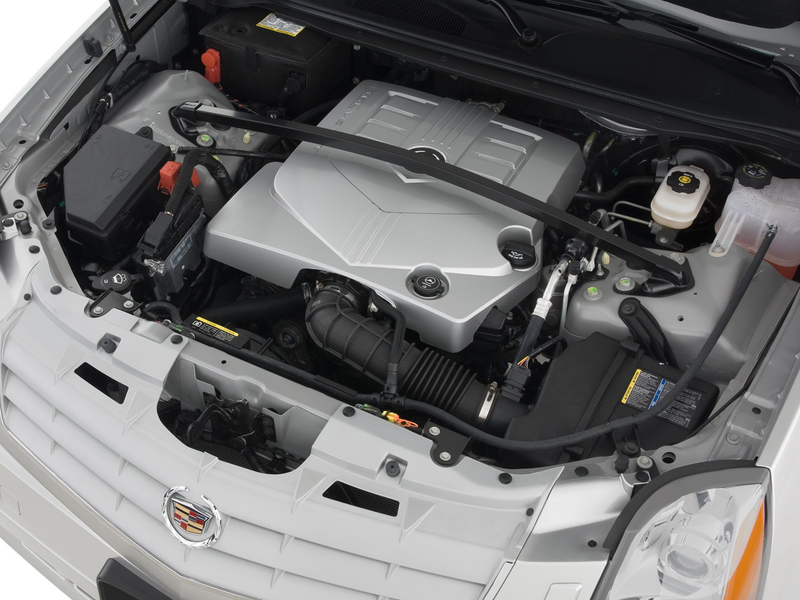 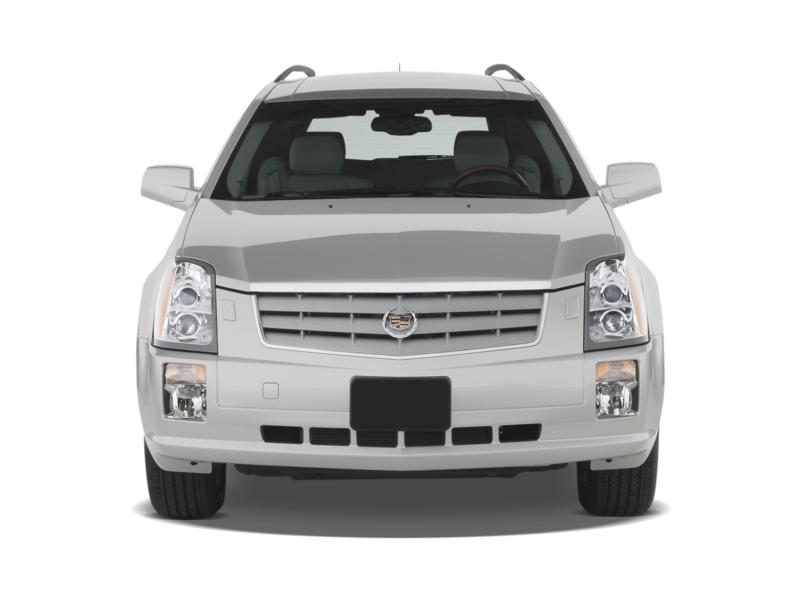 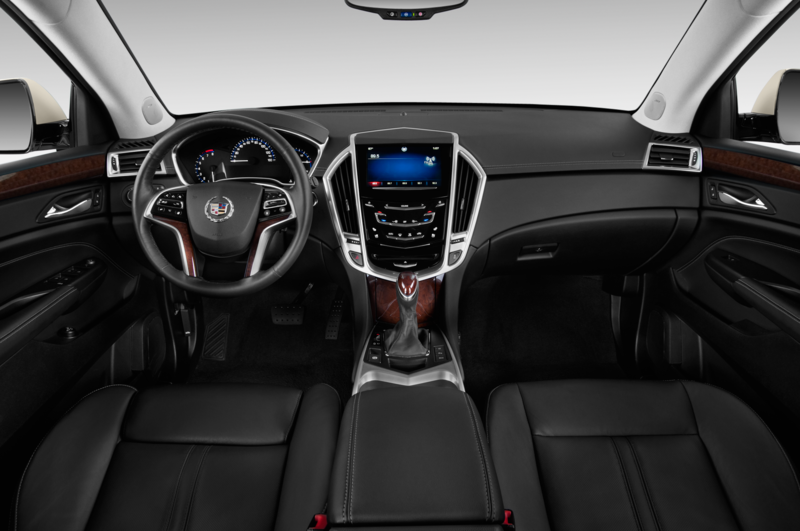 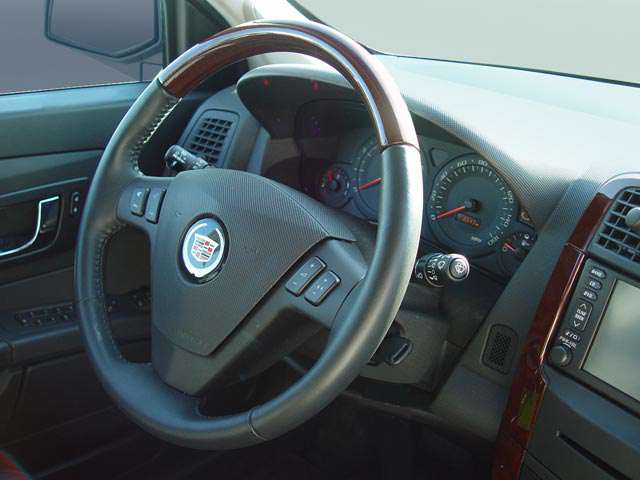 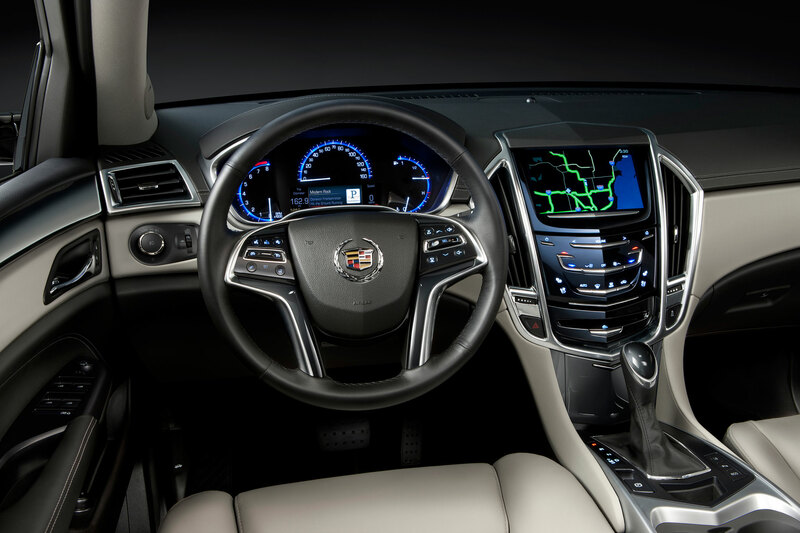 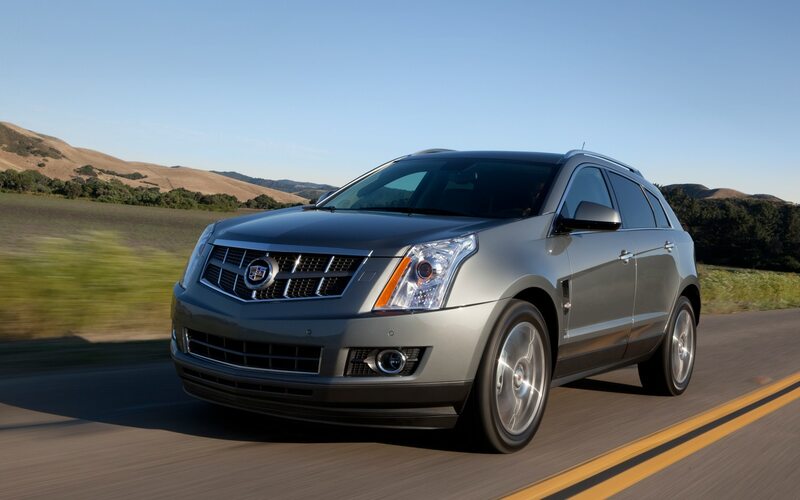 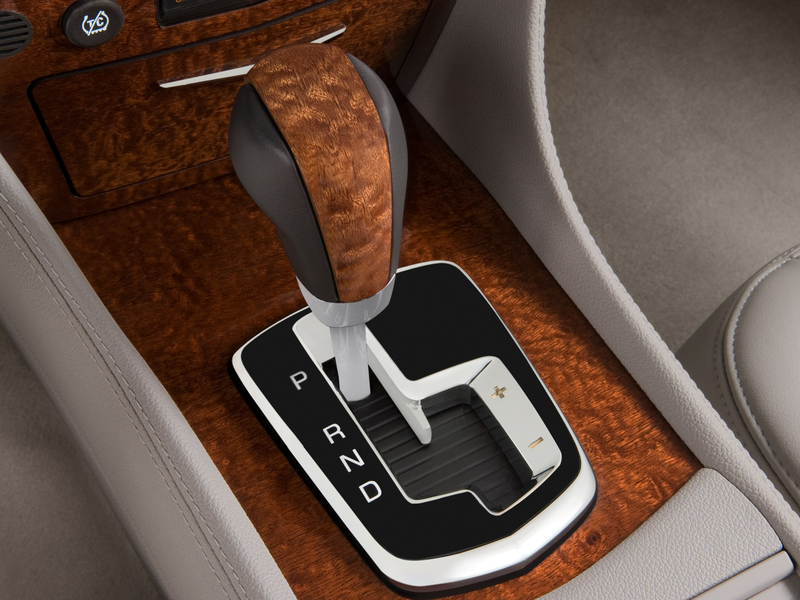 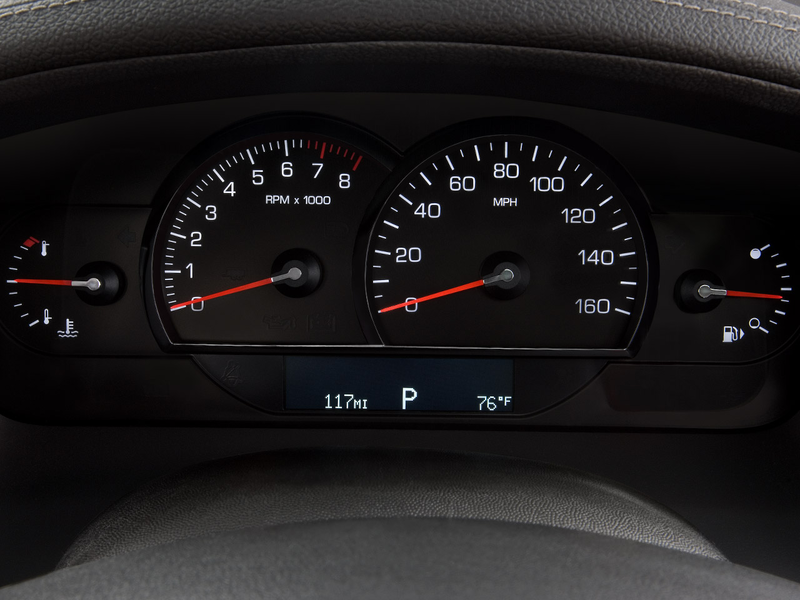 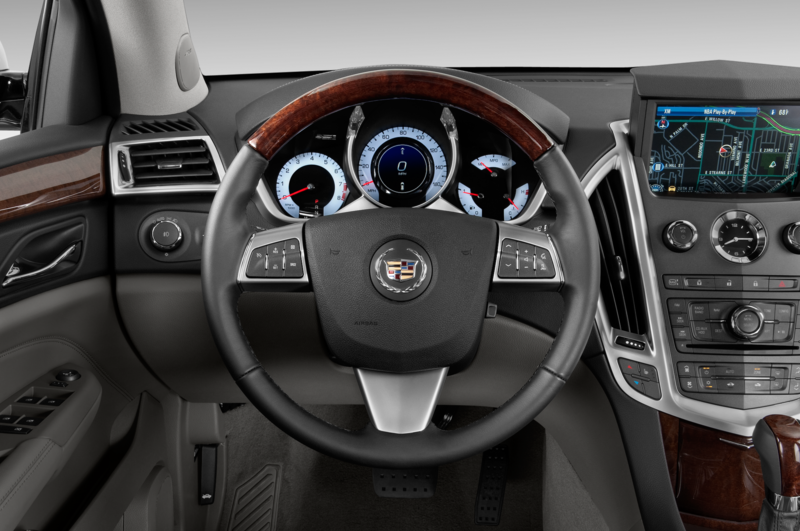 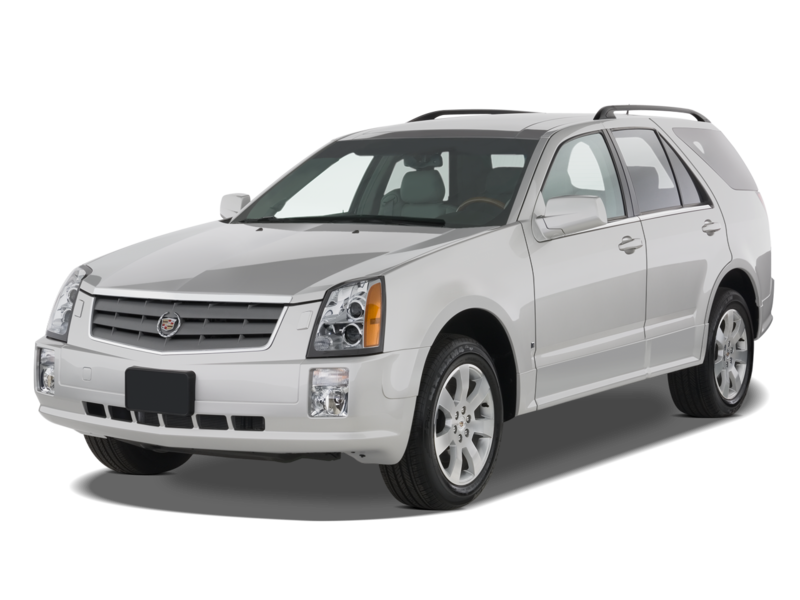 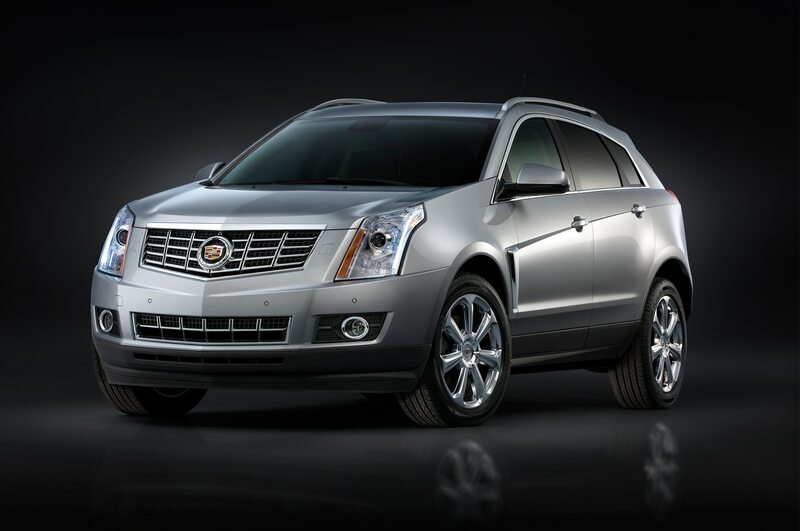 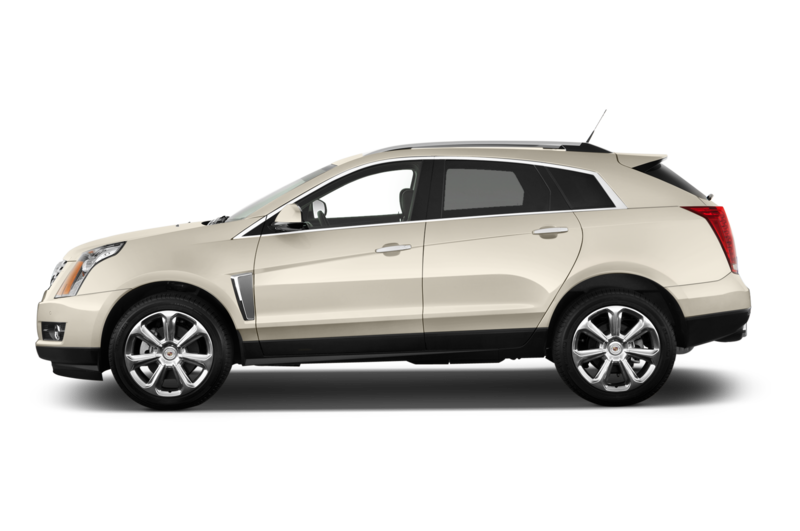 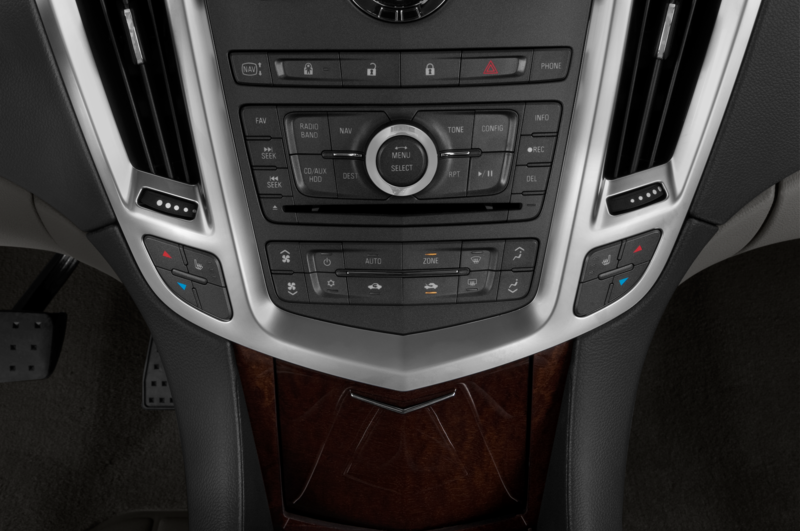 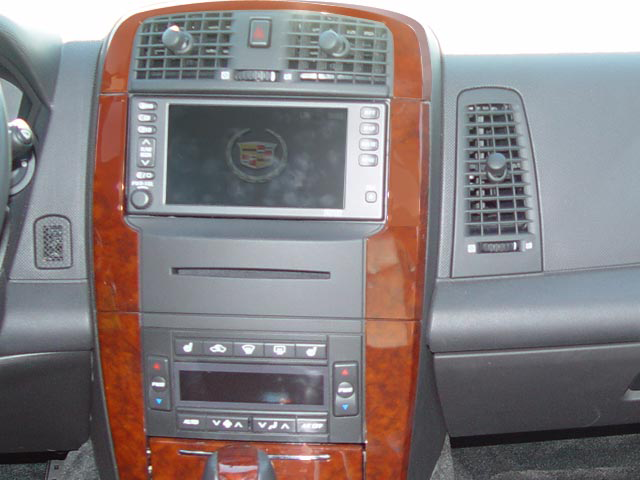 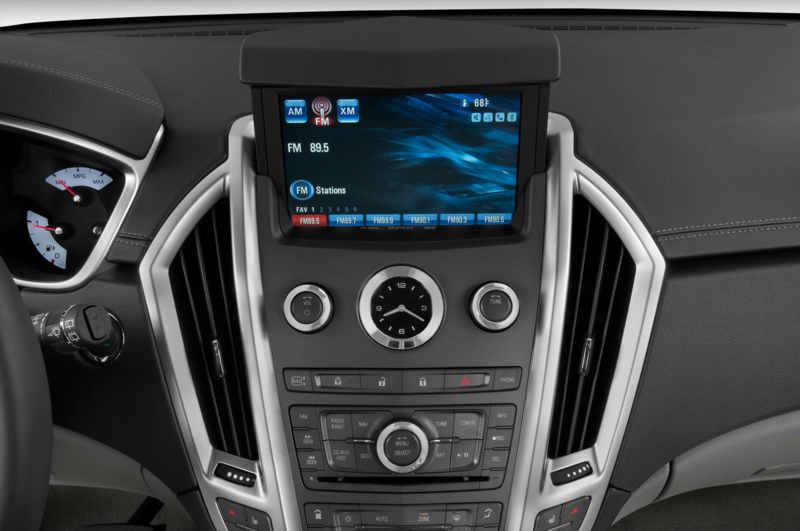 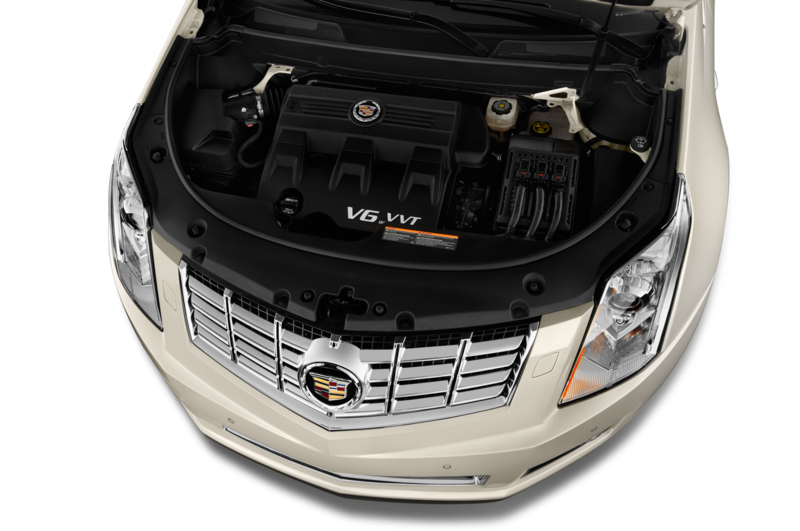 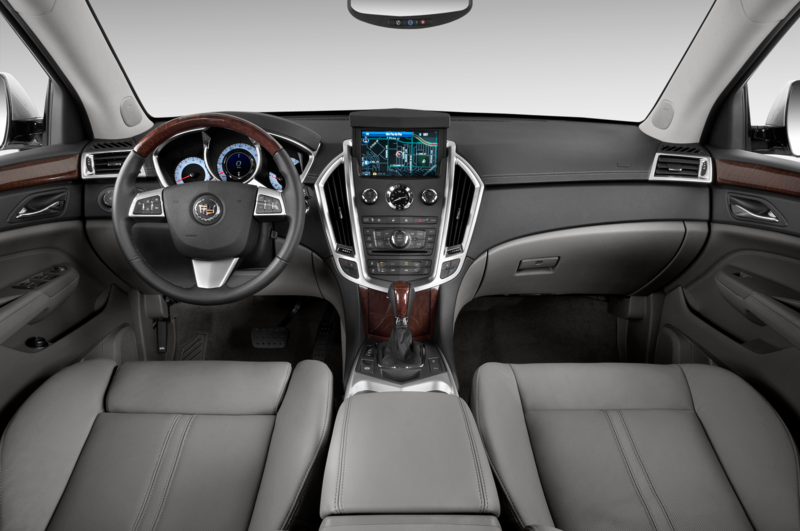 The current generation of the SRX still wears Cadillac’s previous design language, so the new model will evolve to match new cars like the ATS, CTS, and Escalade. 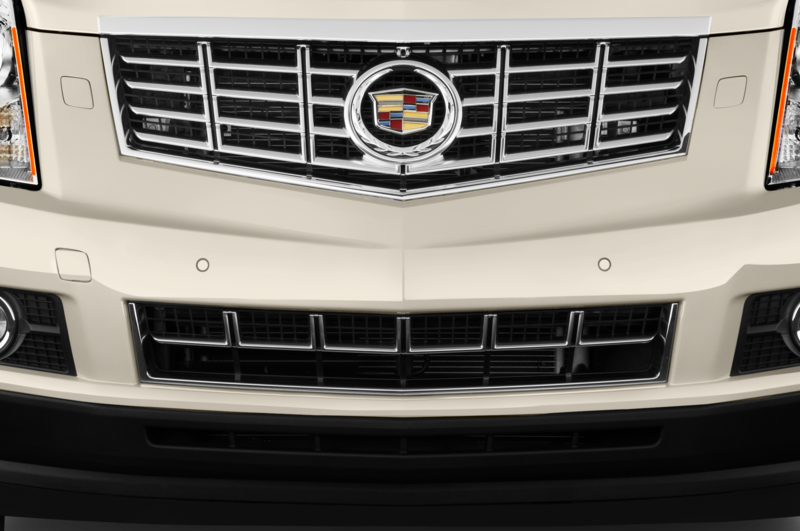 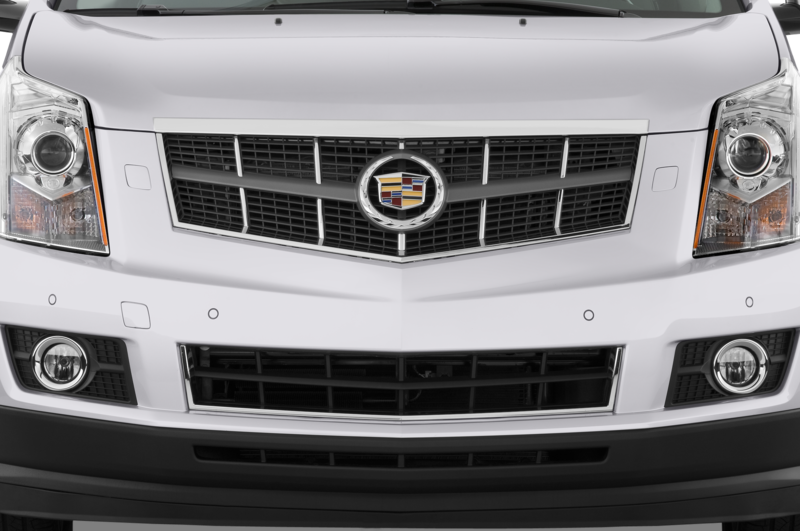 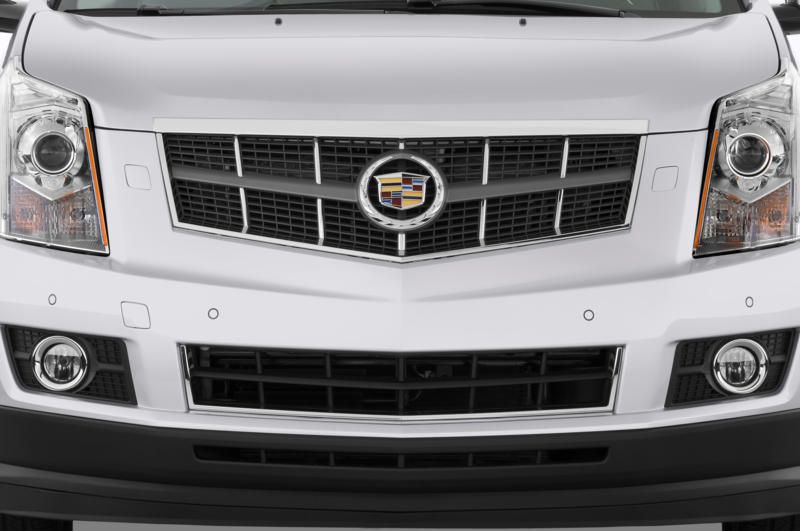 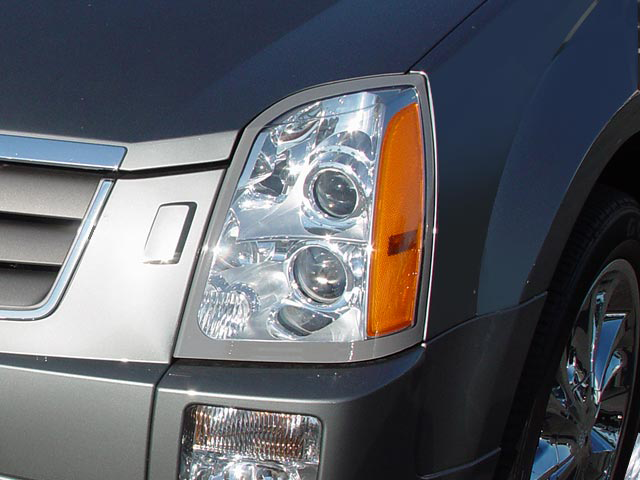 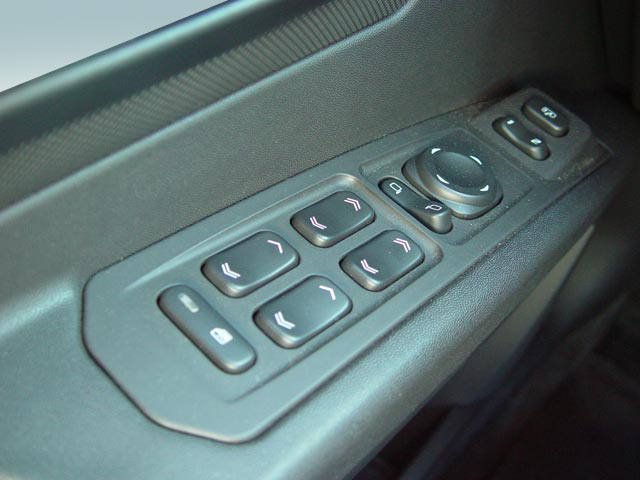 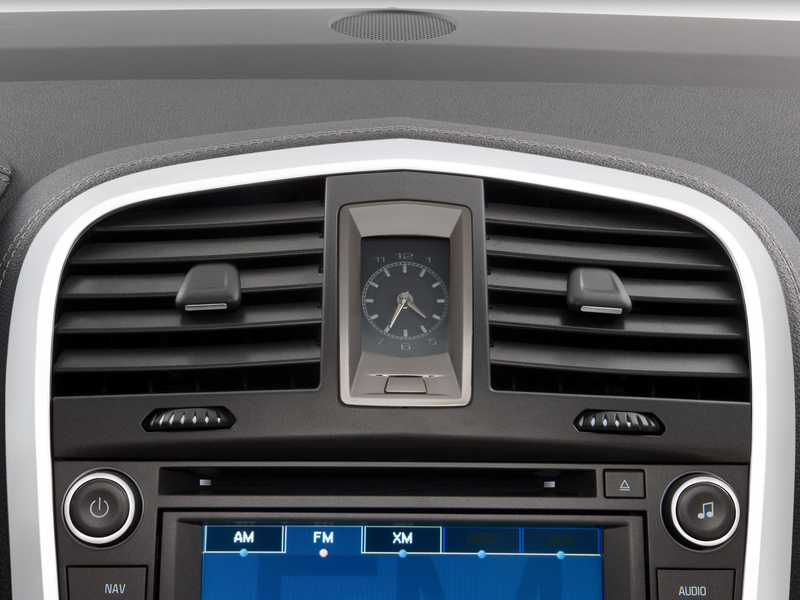 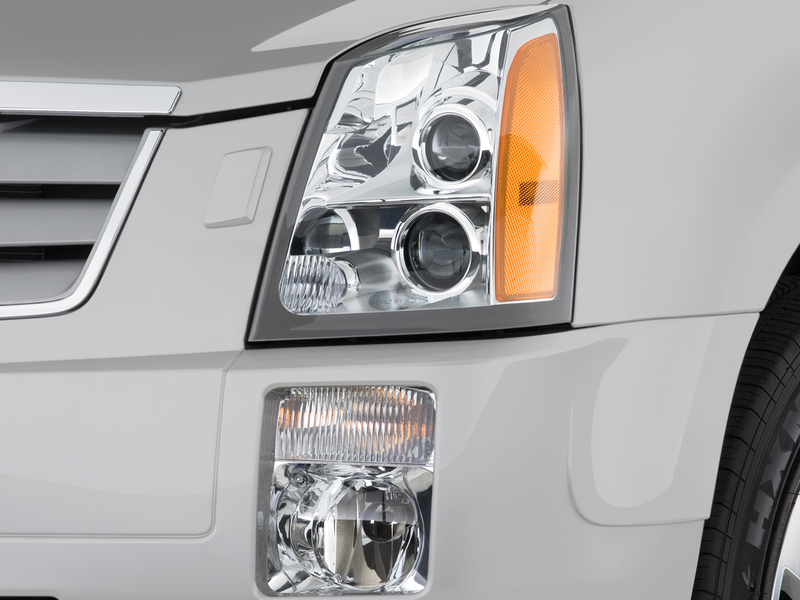 The slanted, grated grille remains, but we should see additions like vertically stacked LED running lights. 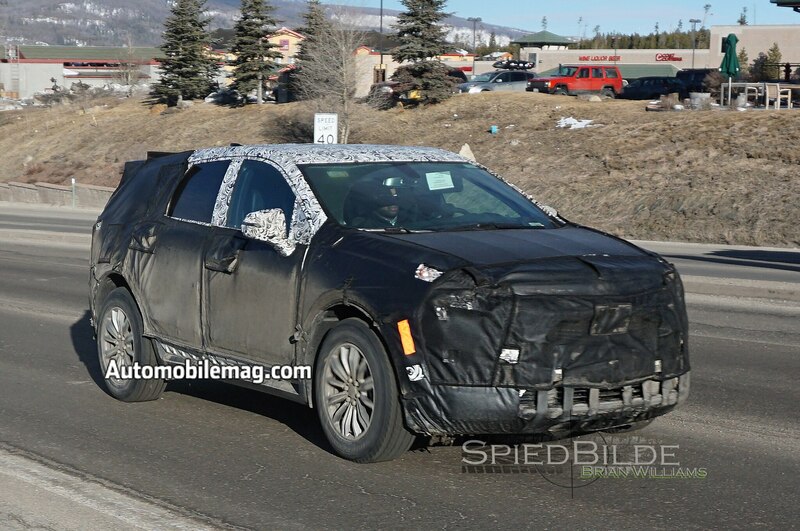 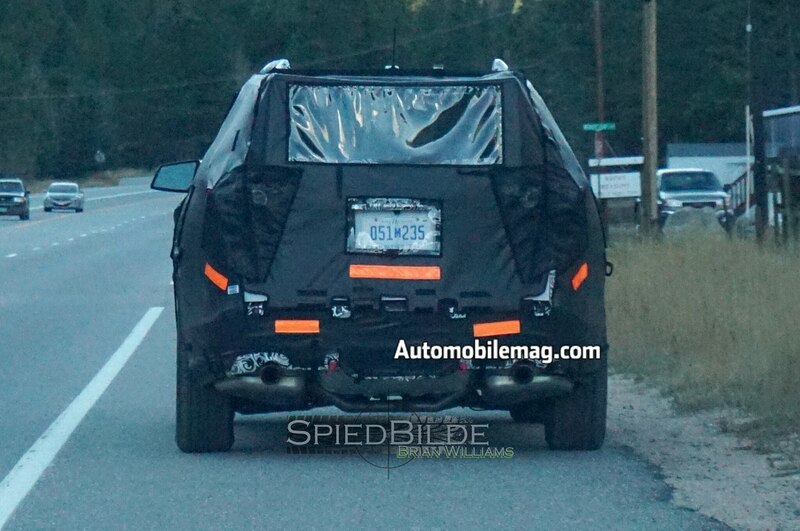 As with previous spy shots, the Cadillac XT5 seen here has a shorter profile than the current SRX, with a cropped front and rear end to make the design a bit more compact. 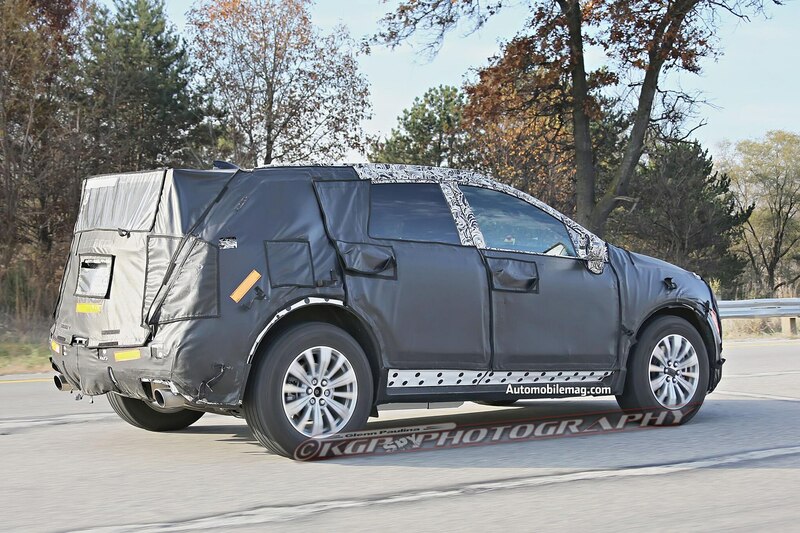 The Cadillac XT5 will grow a little bit, but it’ll still be the brand’s mid-size crossover segment. 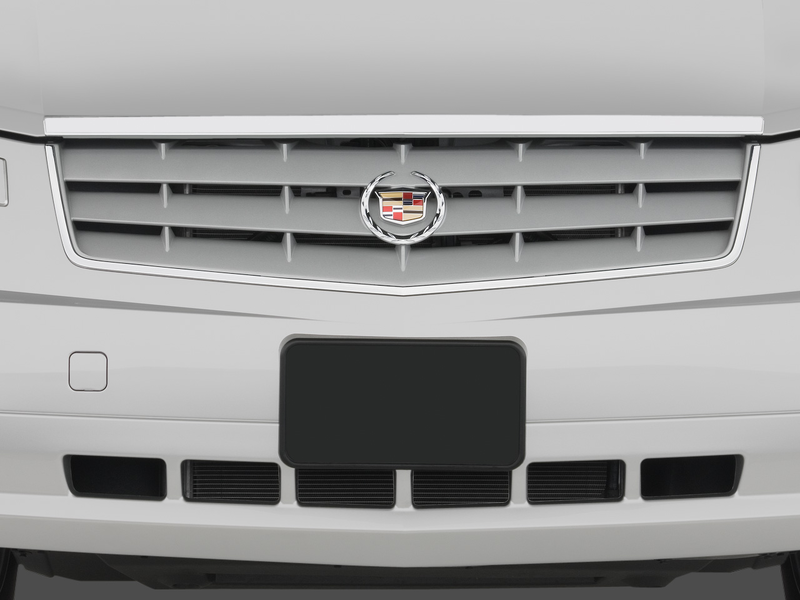 Cadillac boss Johan De Nysschen has made it clear he is interested in adding two more crossover models: A sub-XT5 compact, and another crossover that would slot between the XT5 and the full-size Escalade. 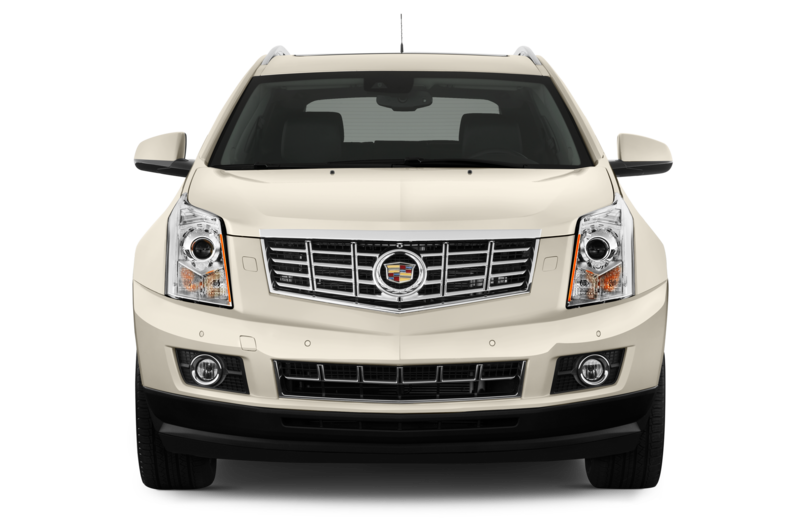 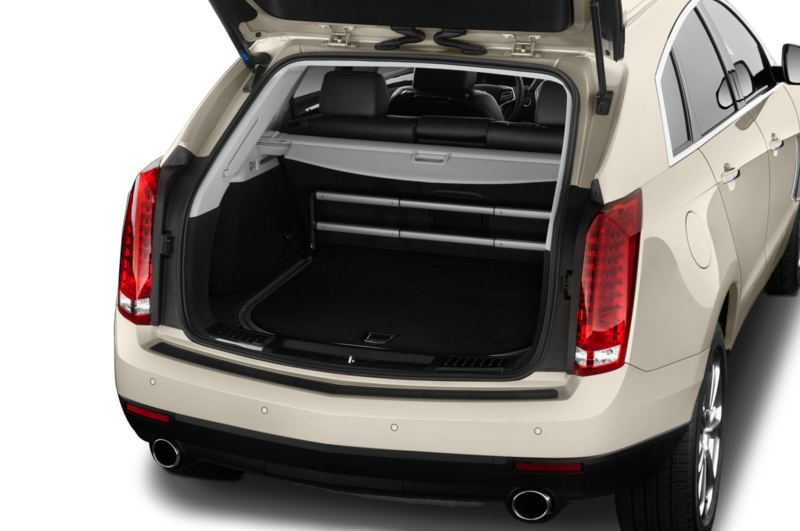 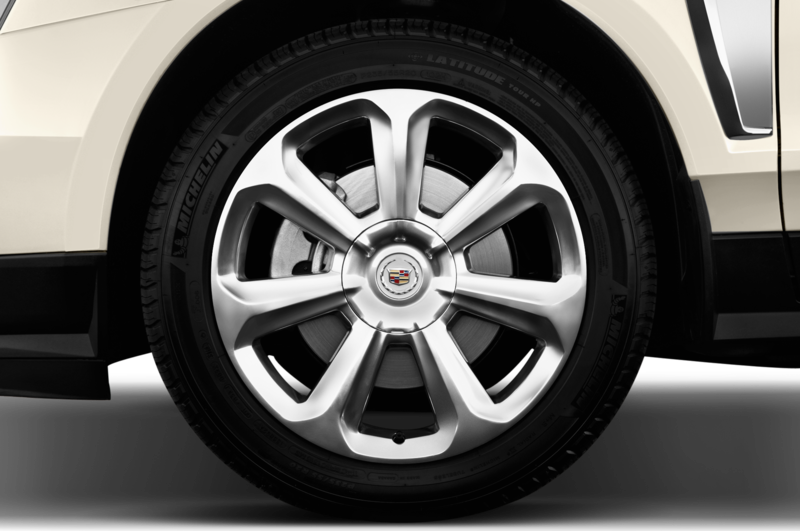 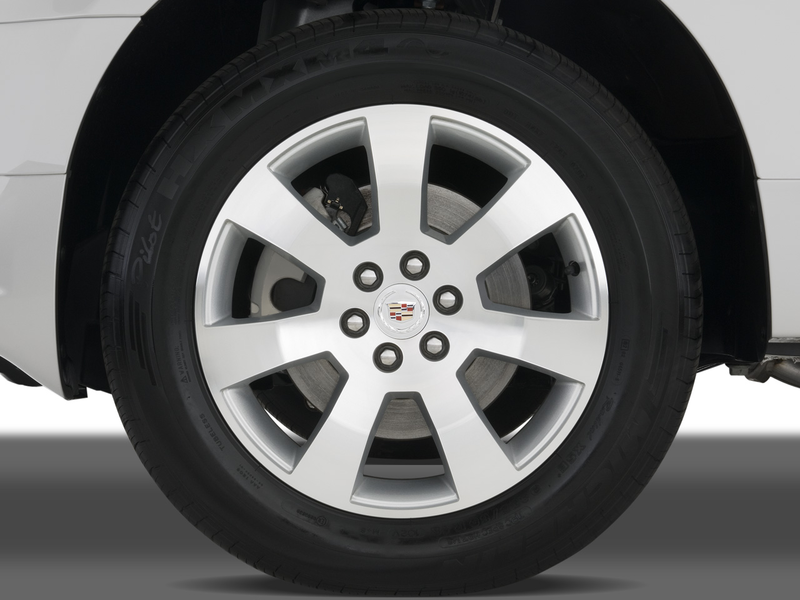 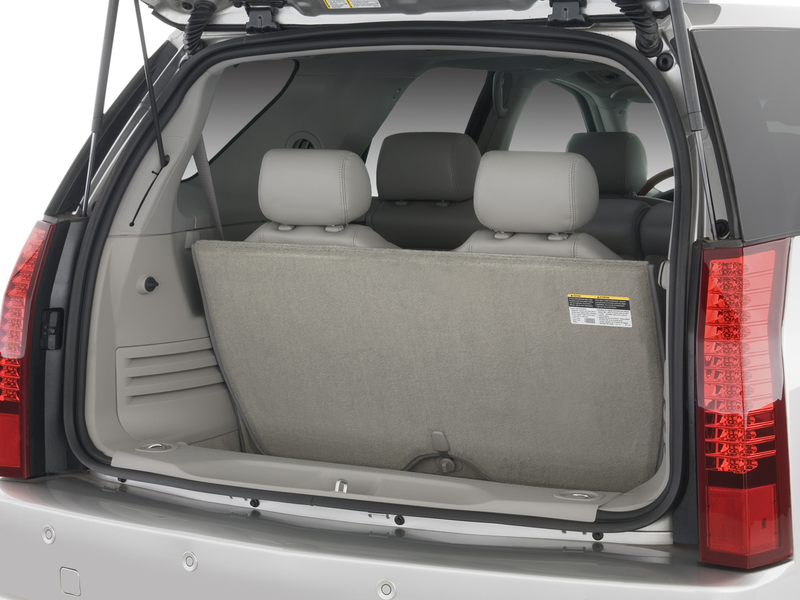 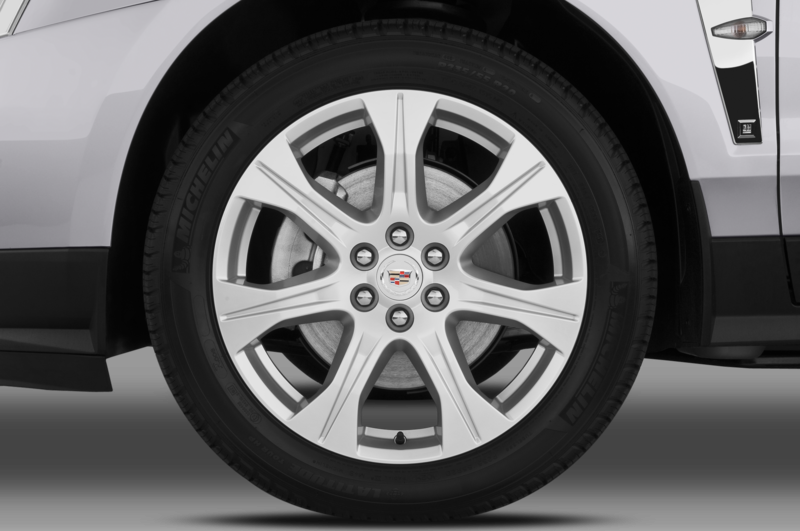 As in today’s Cadillac SRX, front-wheel drive is still expected to be standard for the XT5, with all-wheel drive as an option. 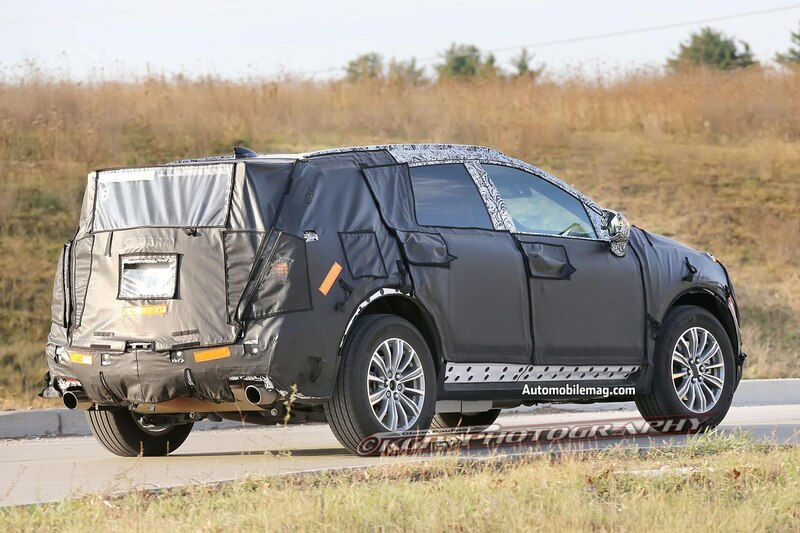 A 2.0 liter turbocharged four-cylinder will likely be standard, with a V-6 engine finding its way under the hood as an available option. 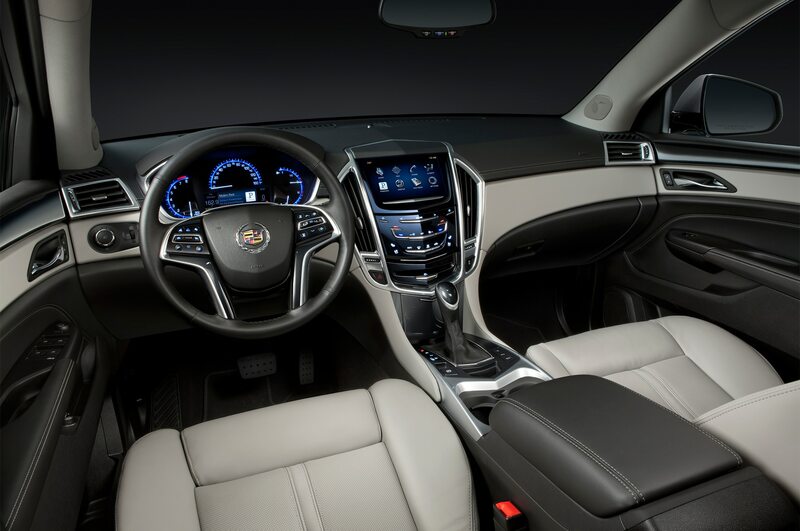 While Cadillac is expected to introduce its all-new CT6 flagship hyper-luxury sedan at the upcoming New York auto show in March, there is no word on the official debut of the XT5, although it will likely be revealed publicly before the end of the year. 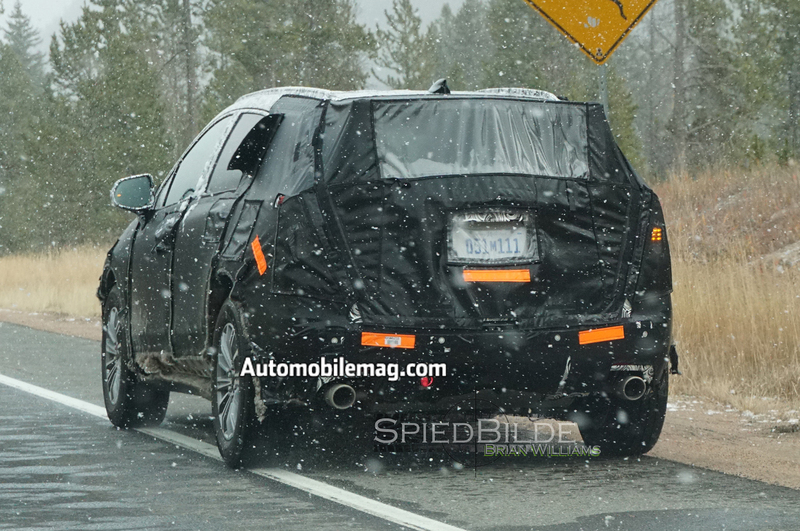 For now, take a look at our c collection of Cadillac XT5 spy photos.